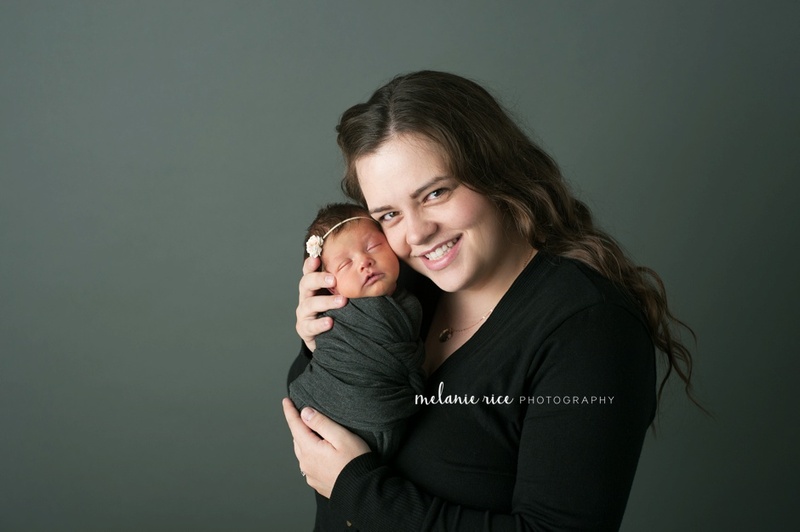 This year has been nothing short of amazing for my little business. 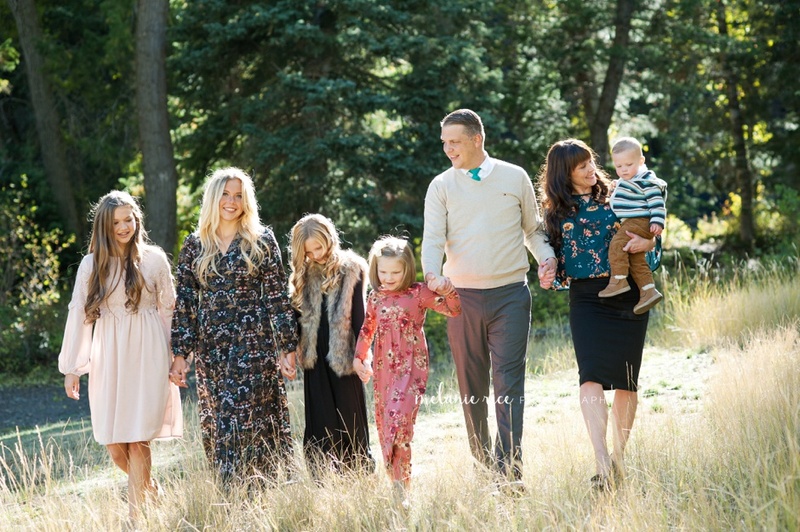 It will be pretty hard to beat 2017! 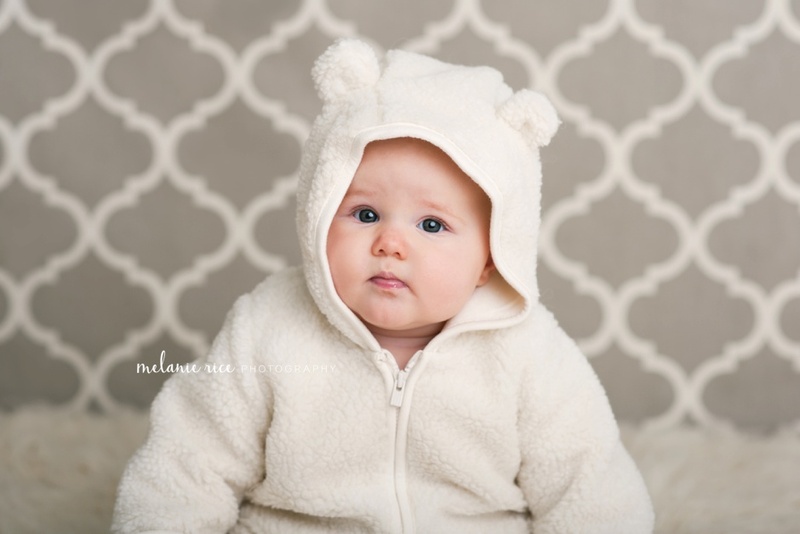 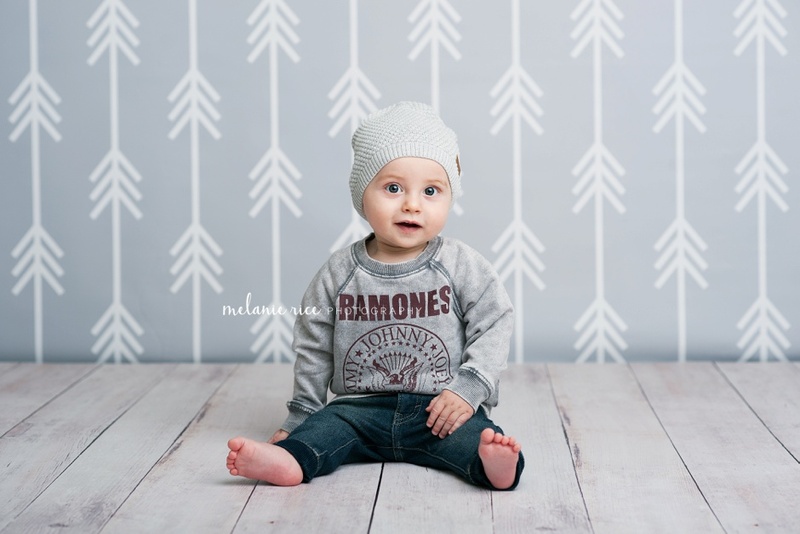 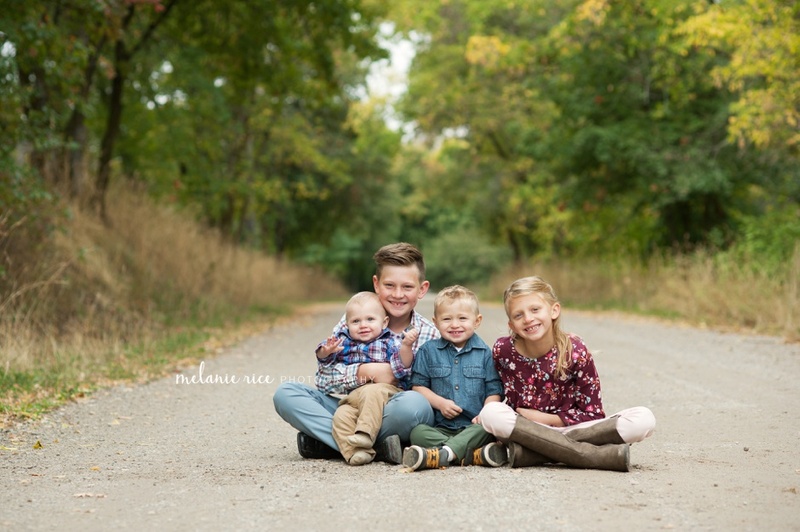 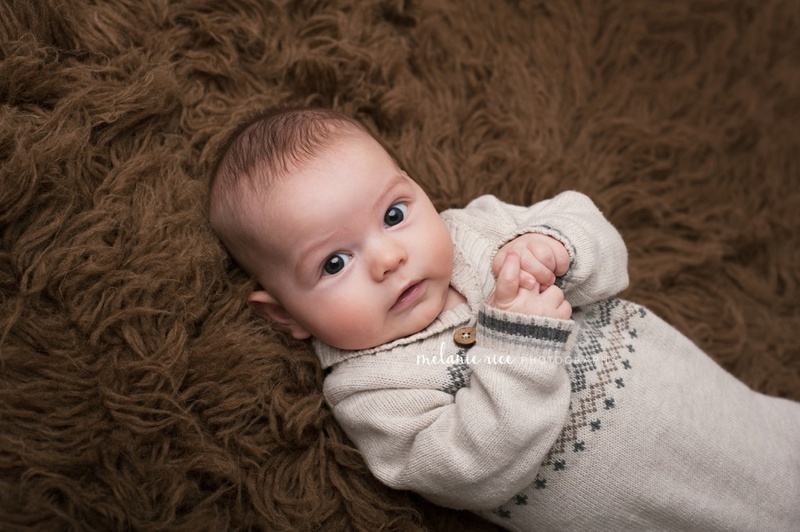 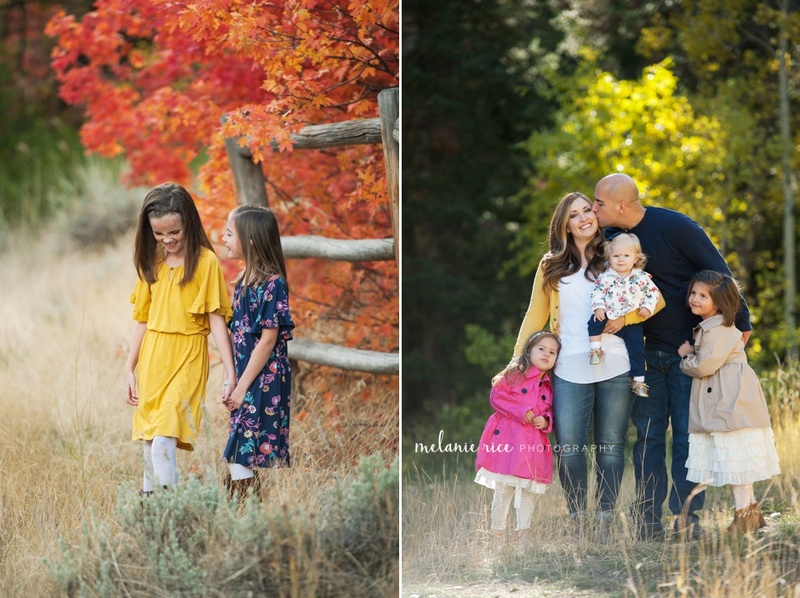 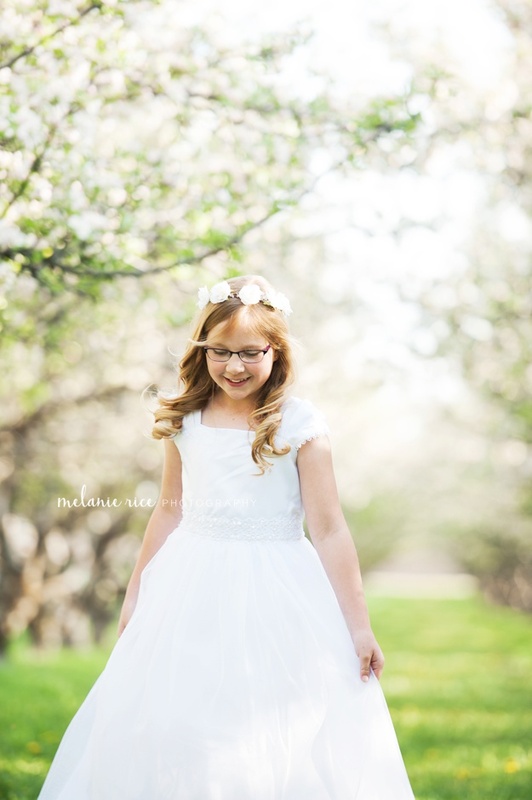 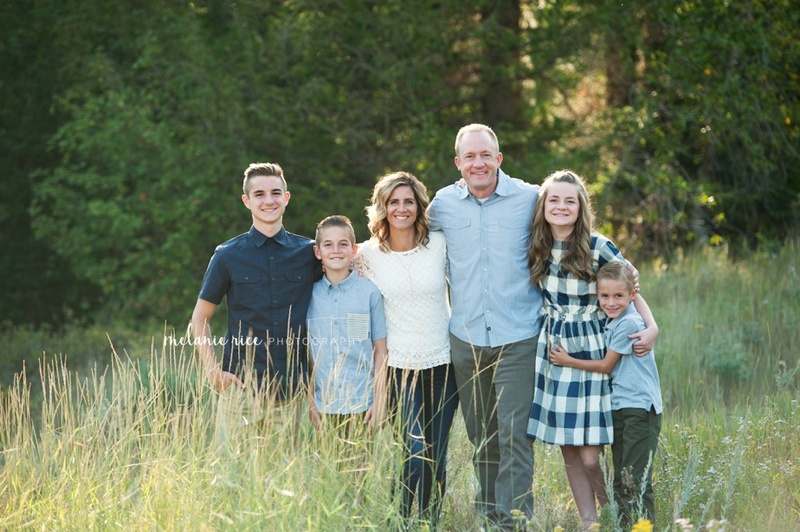 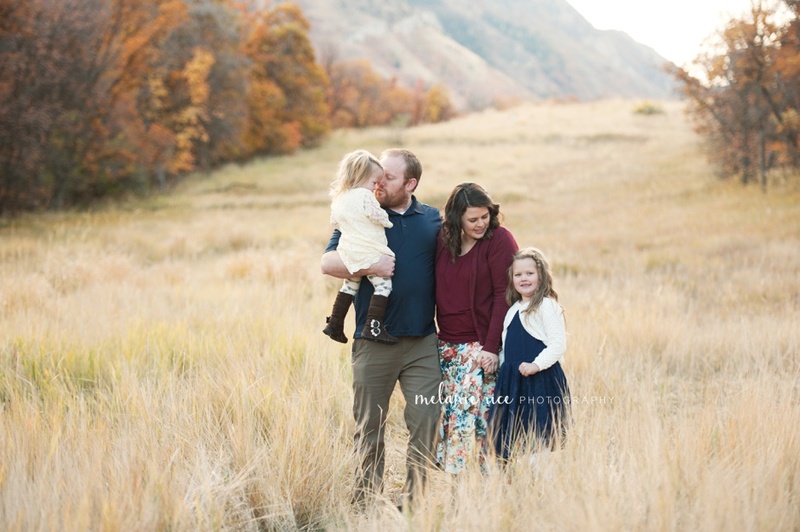 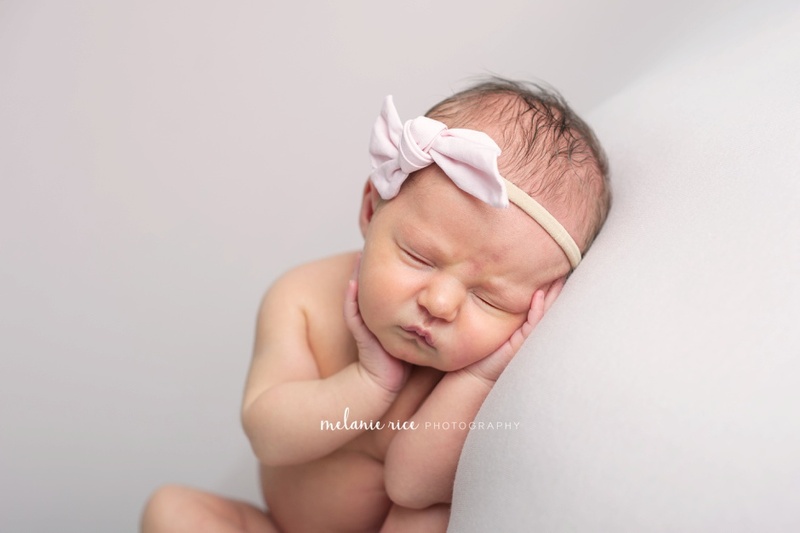 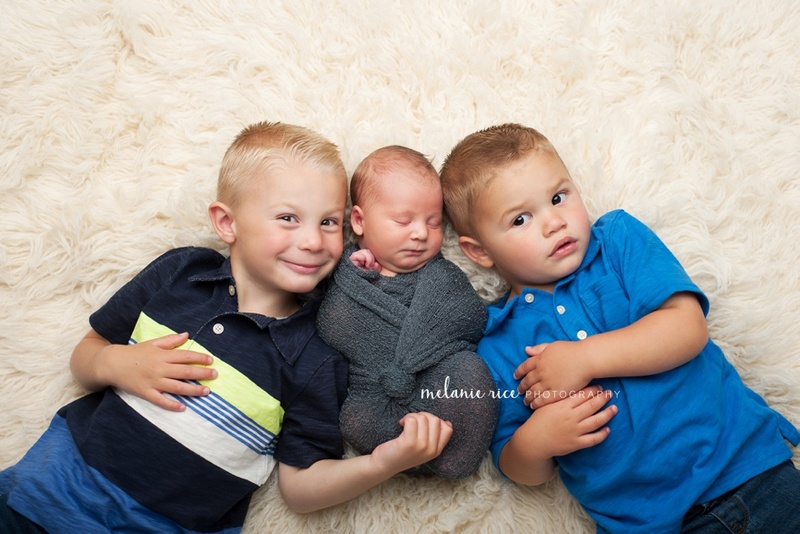 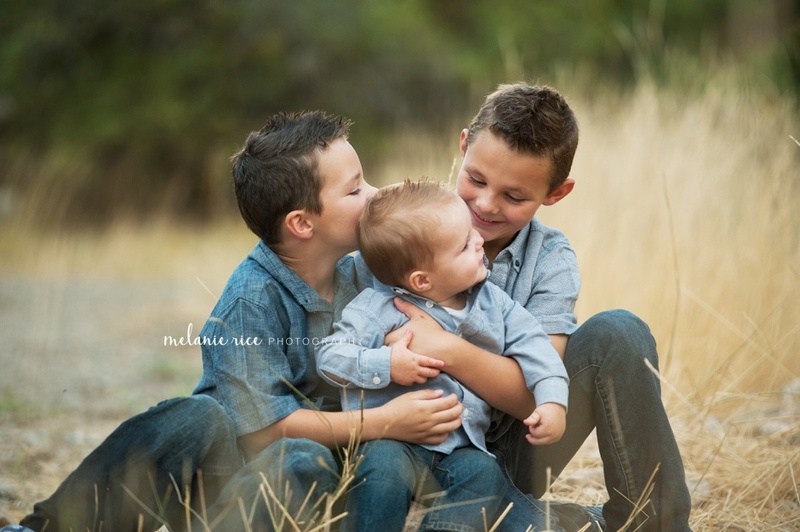 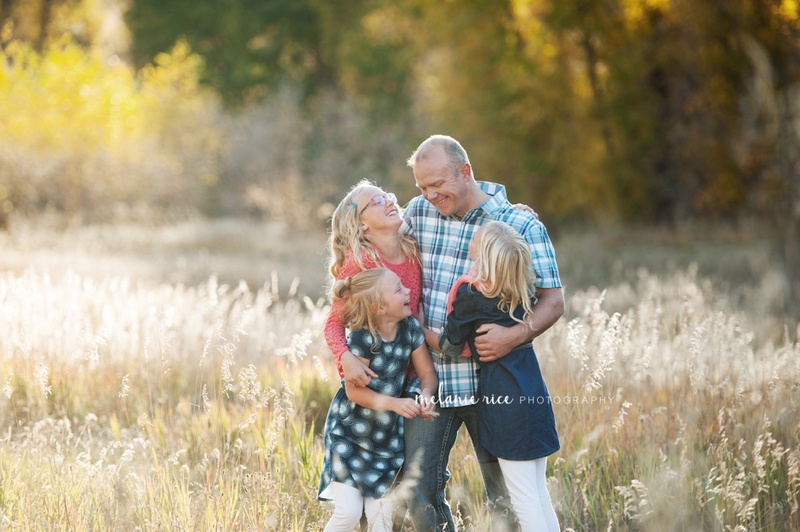 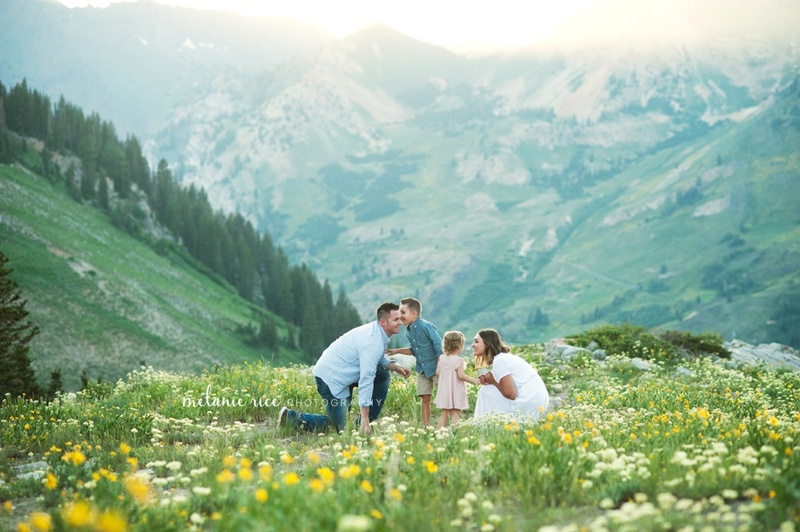 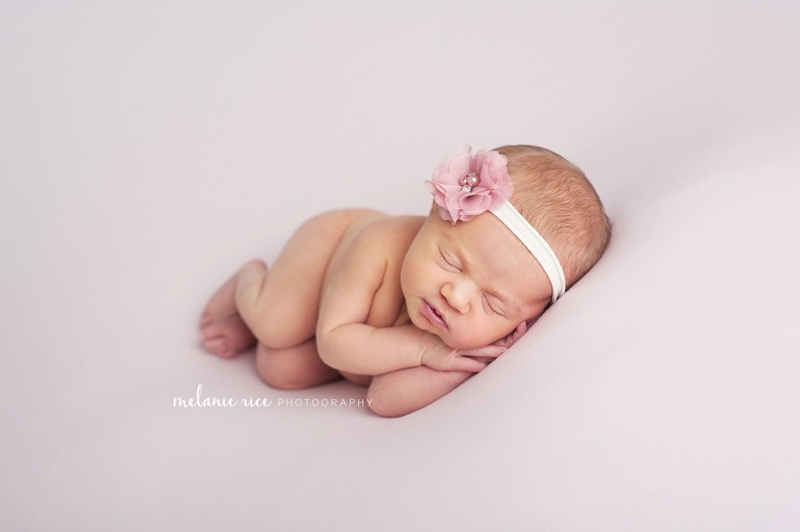 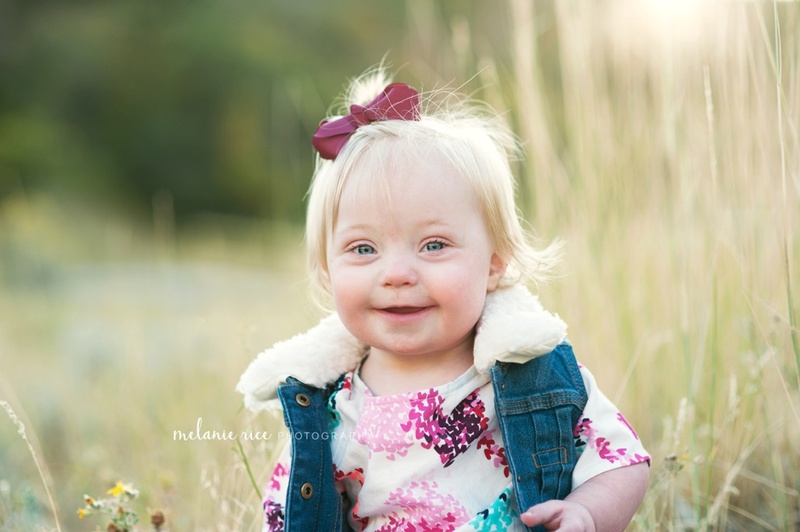 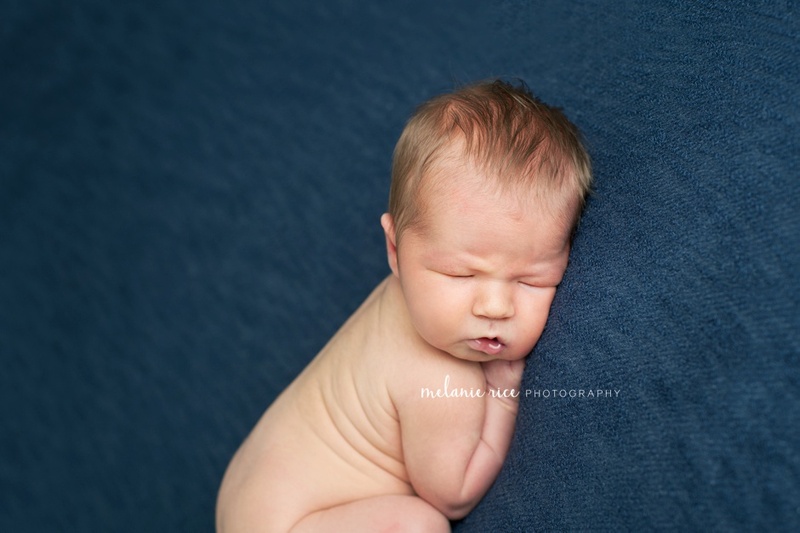 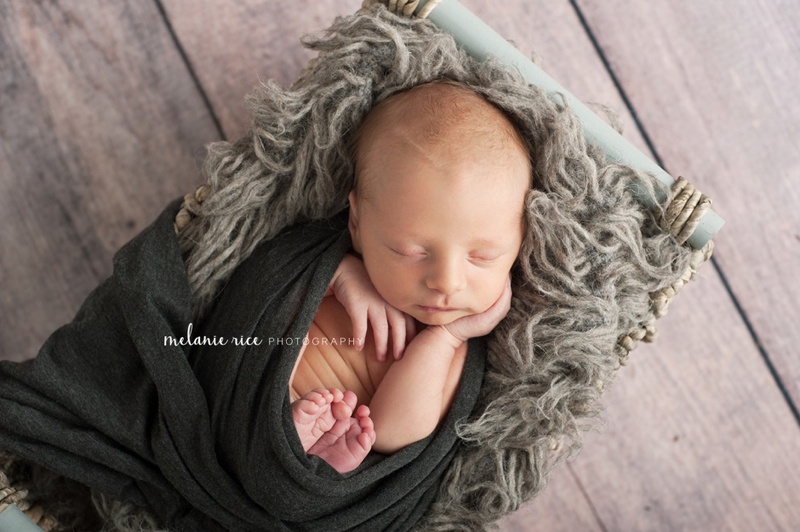 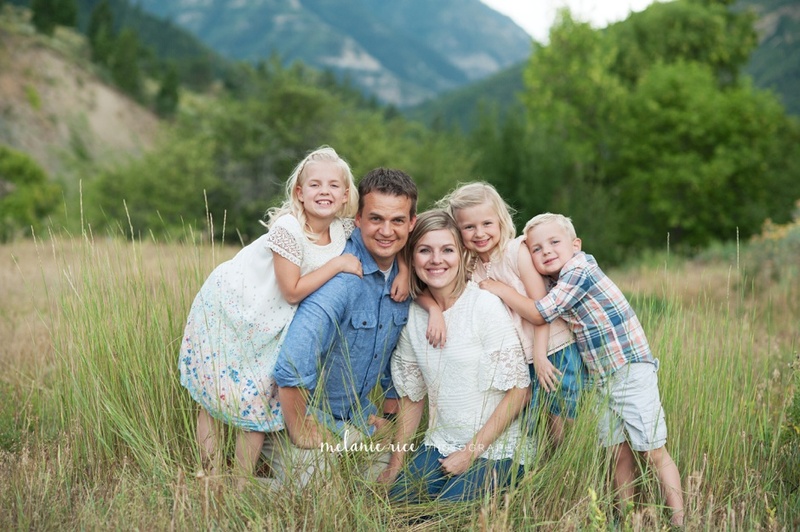 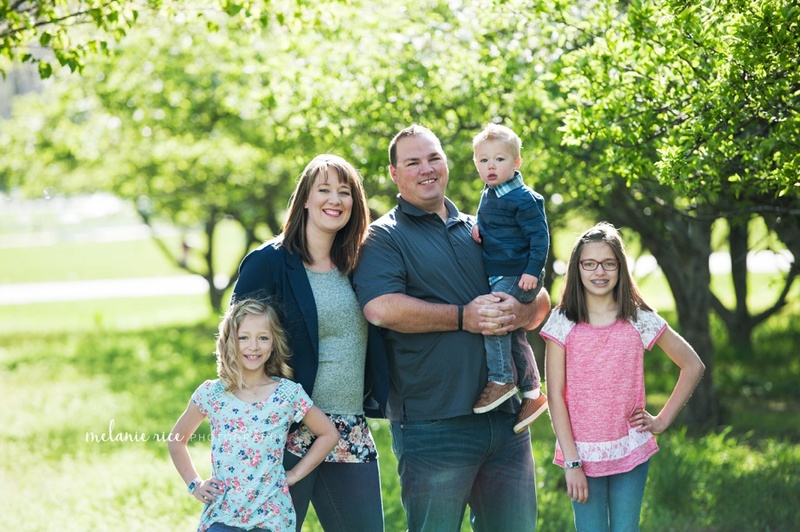 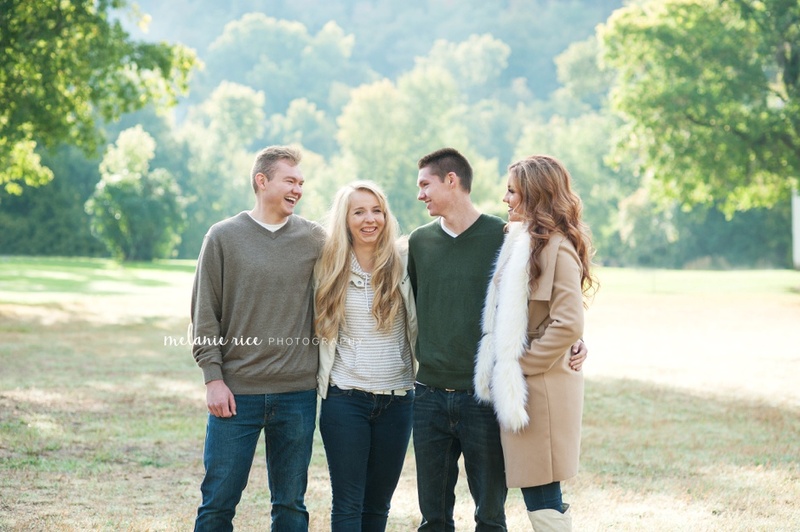 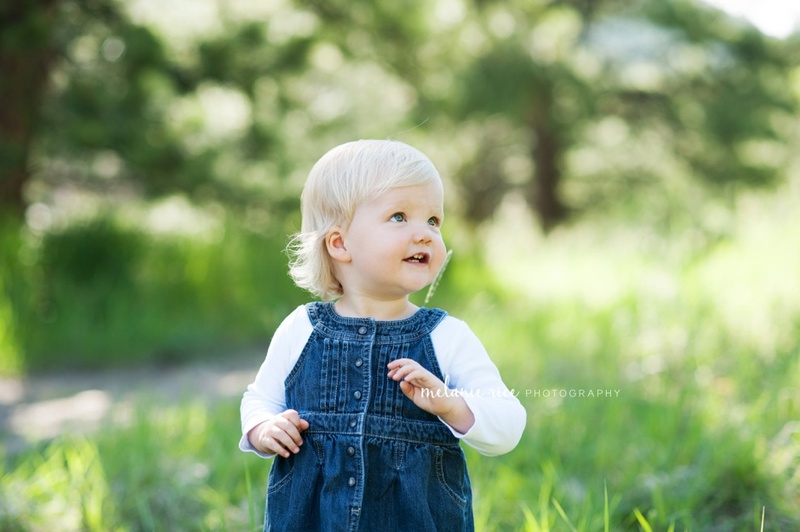 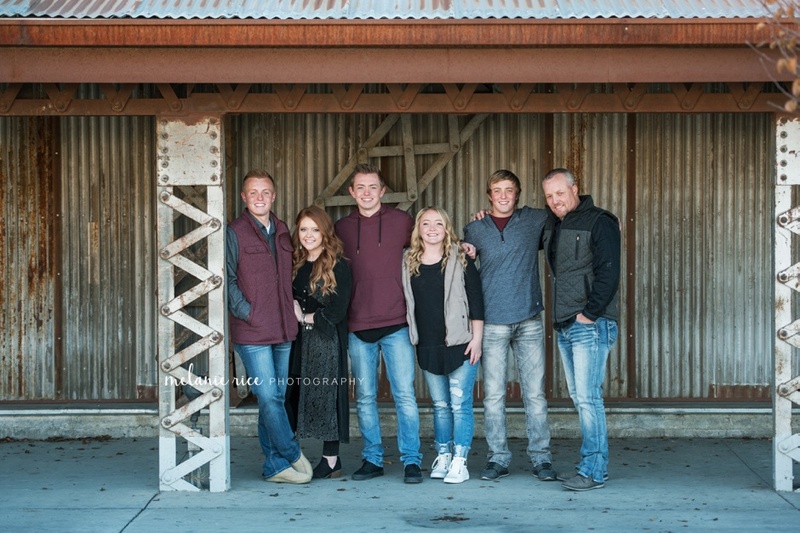 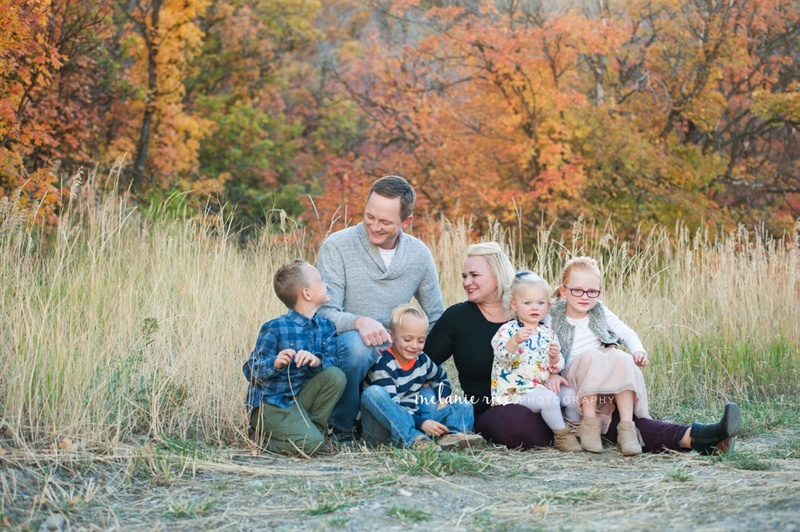 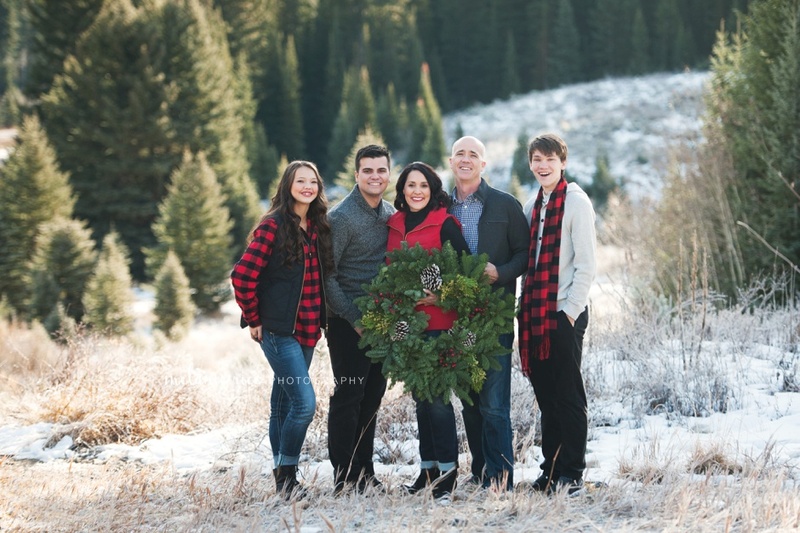 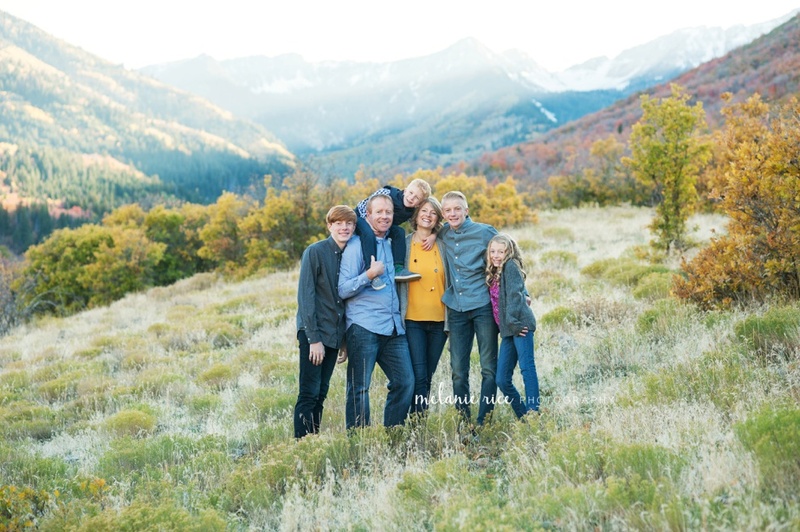 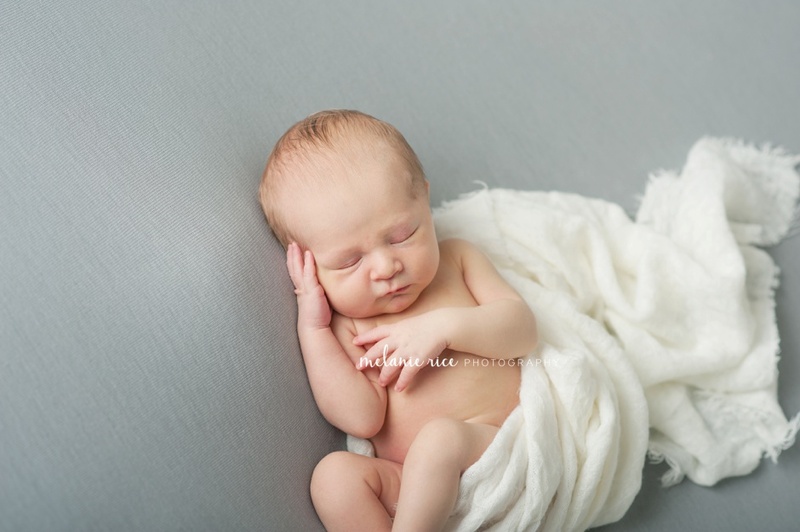 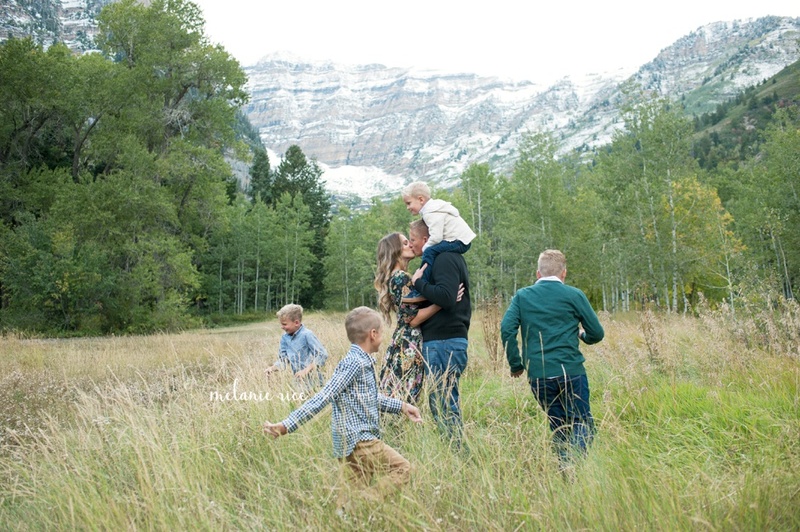 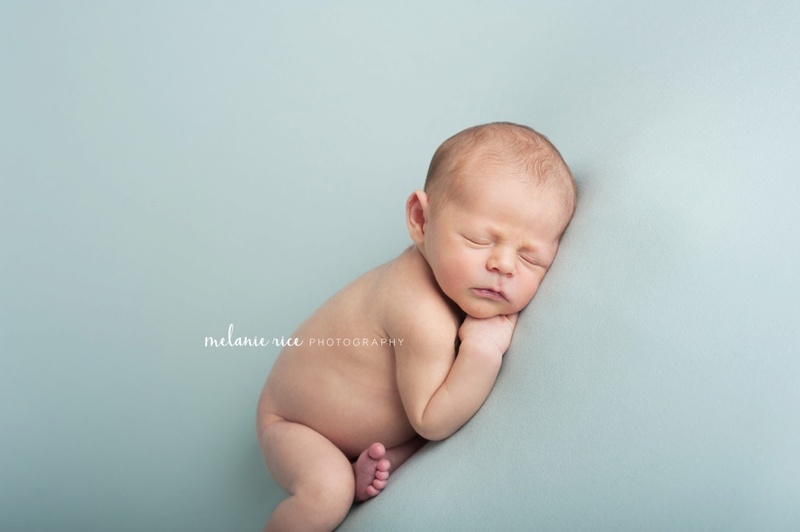 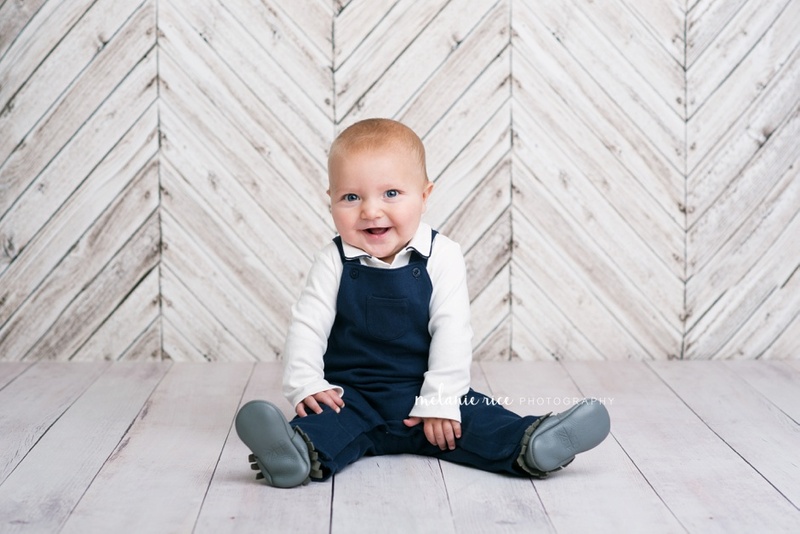 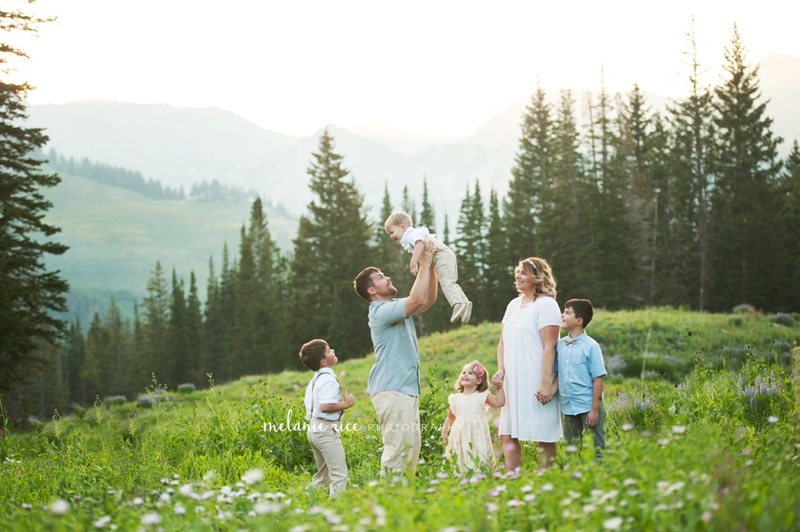 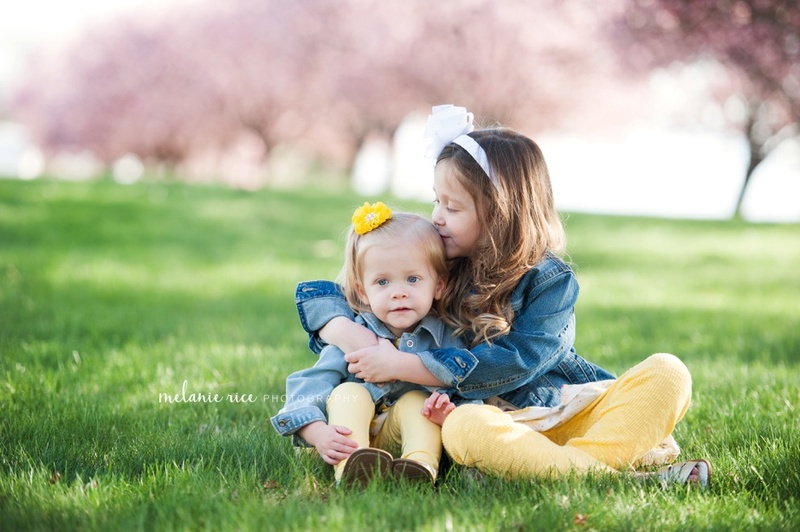 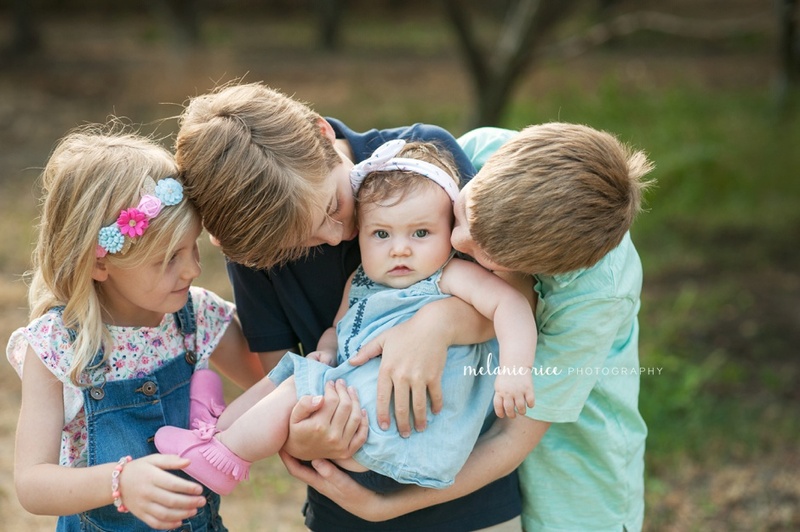 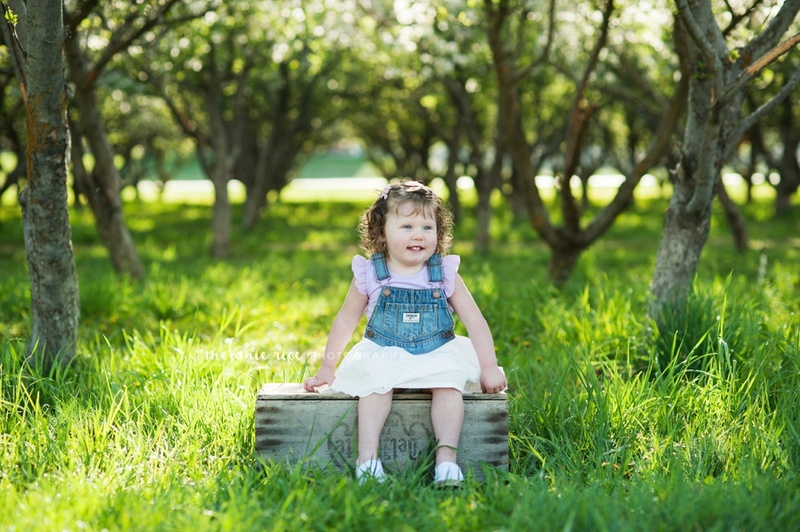 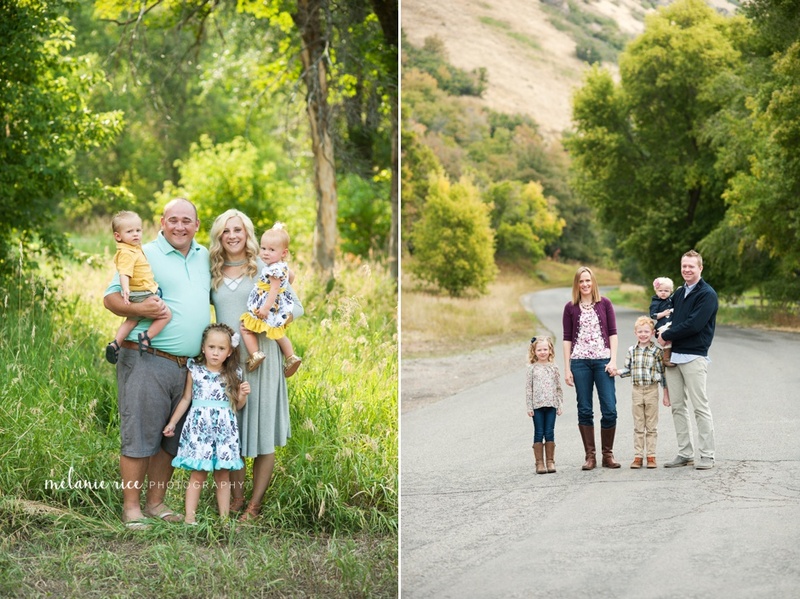 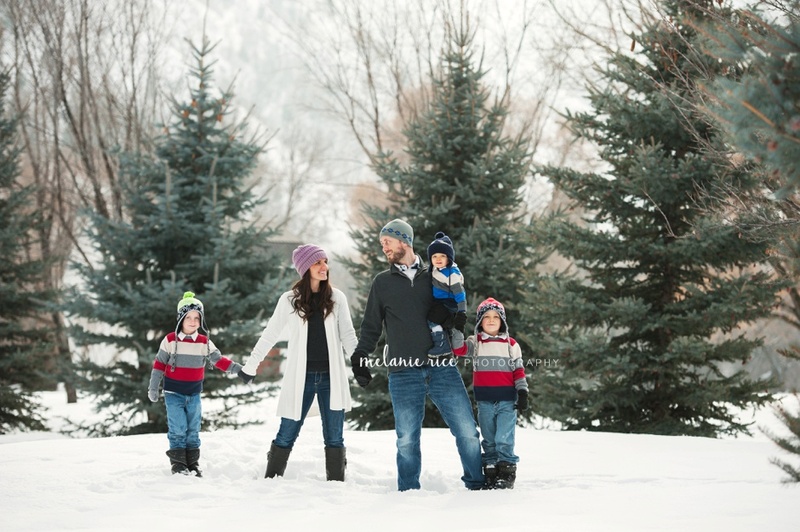 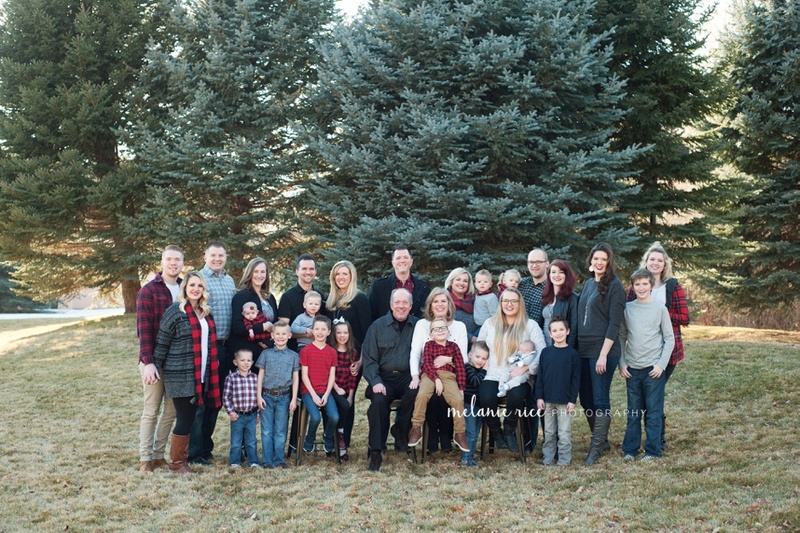 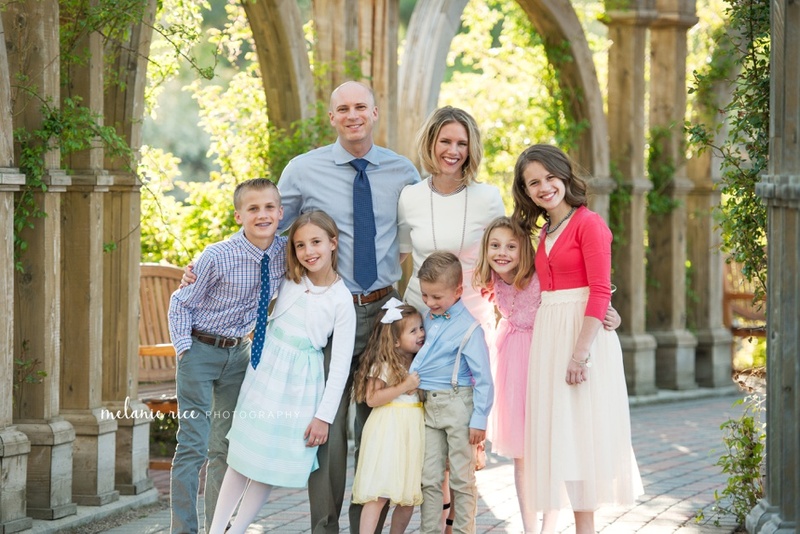 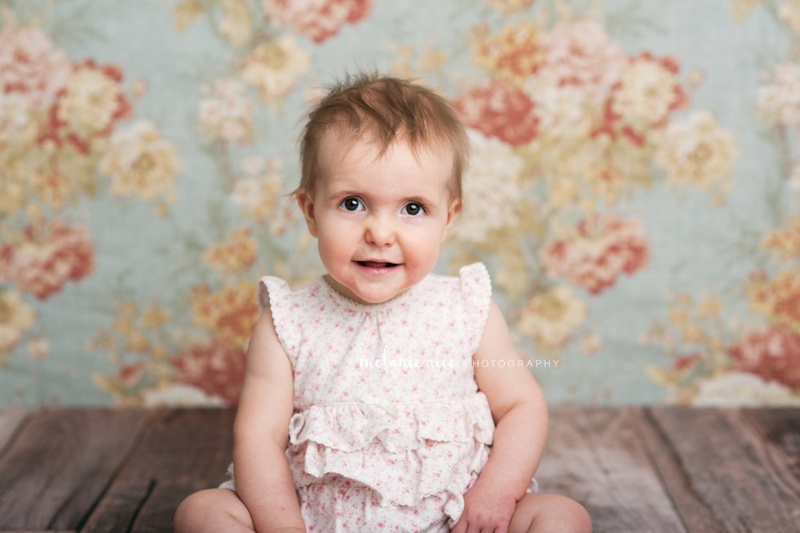 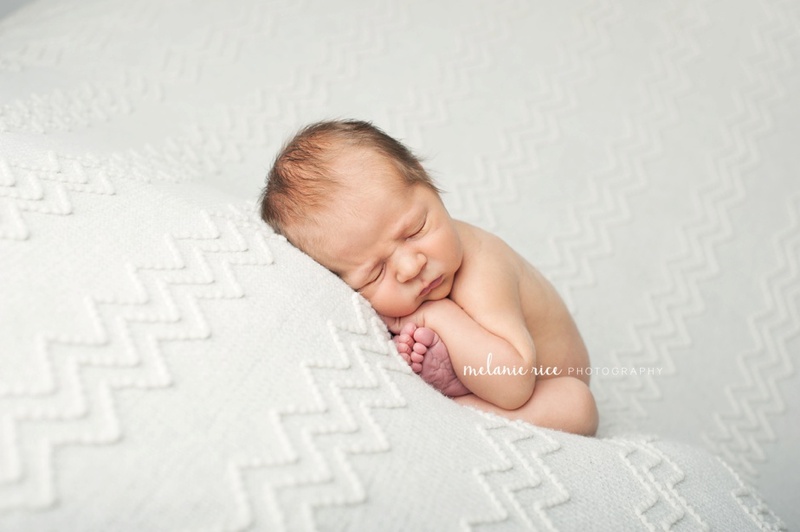 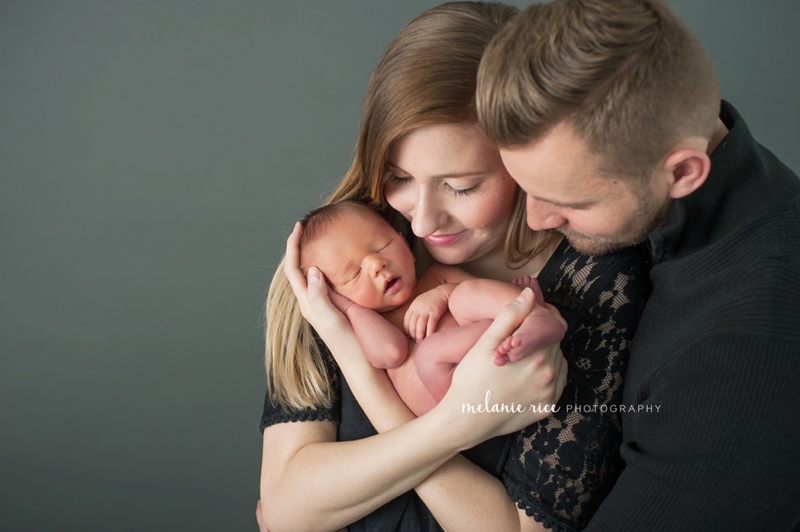 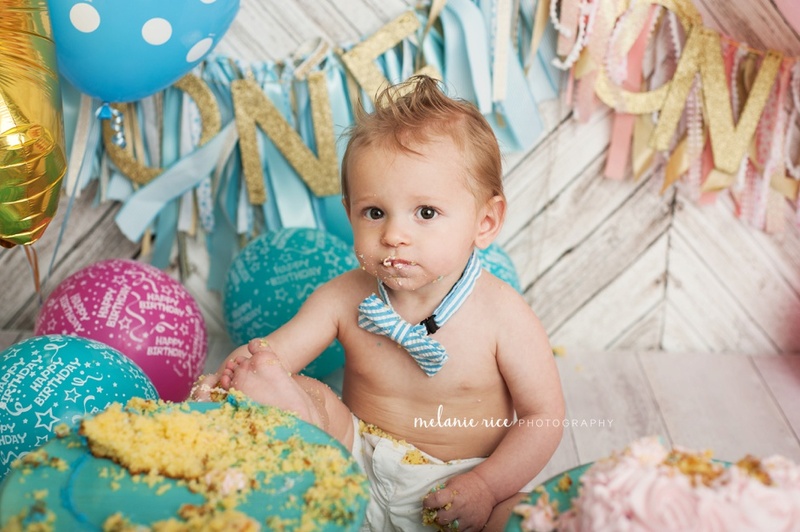 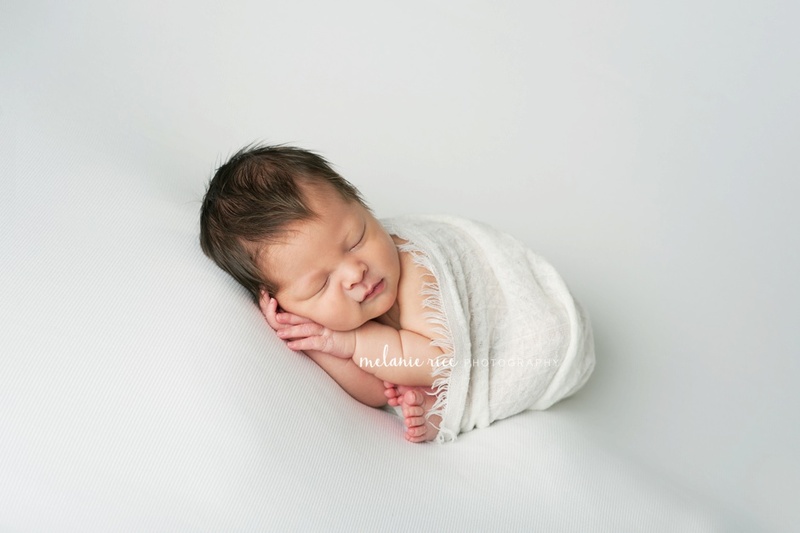 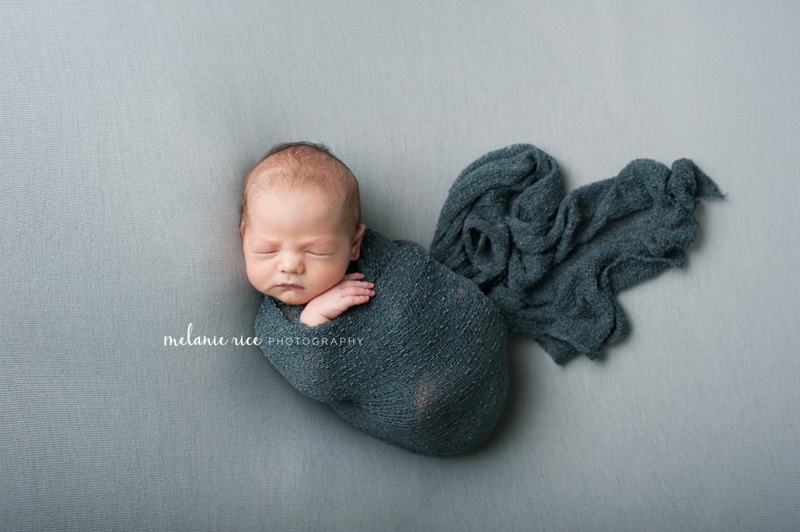 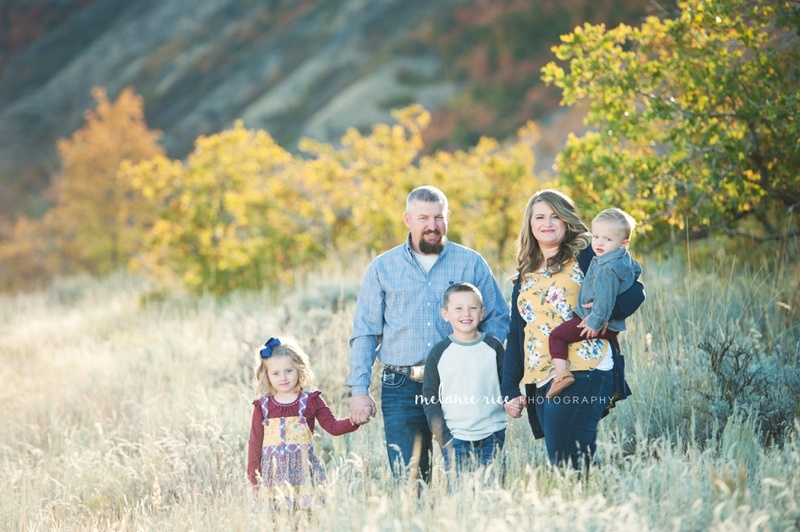 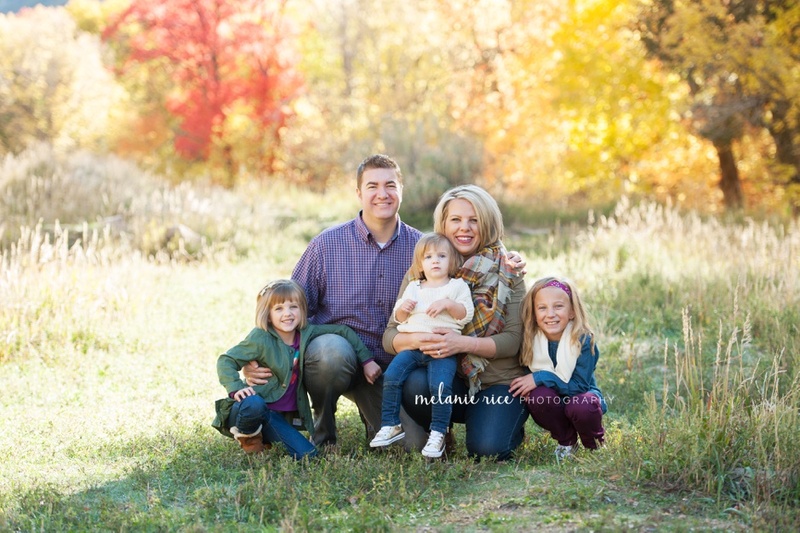 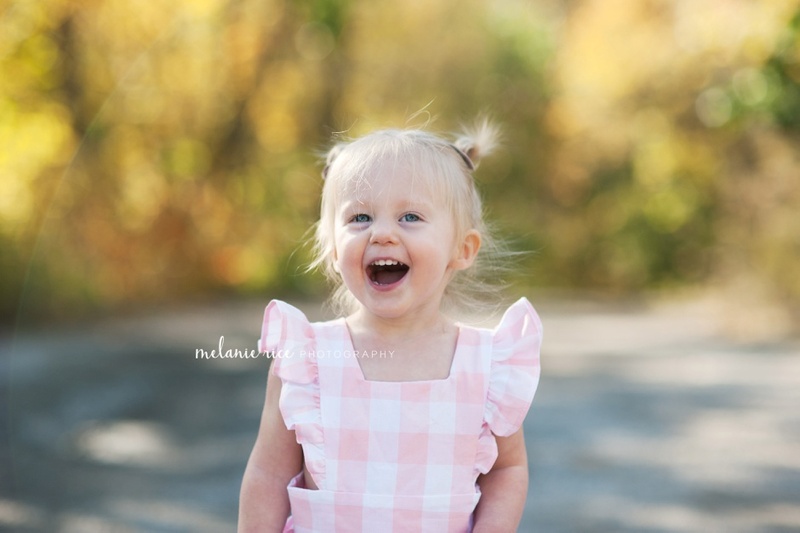 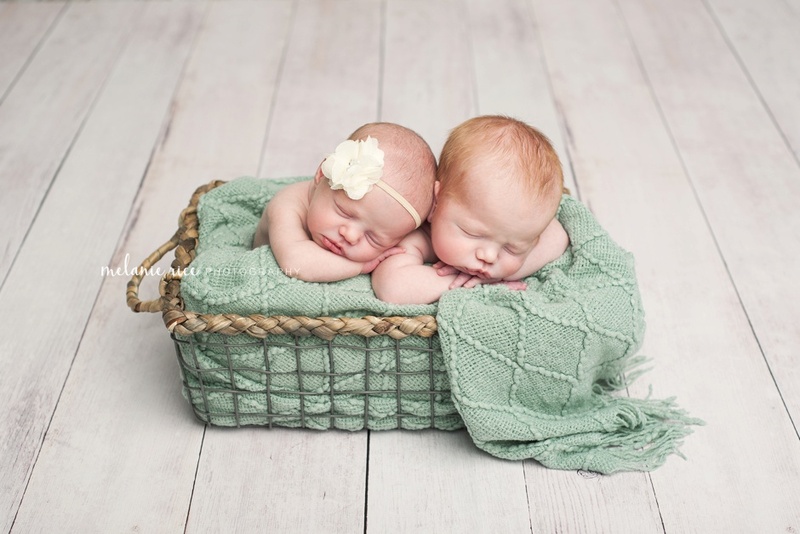 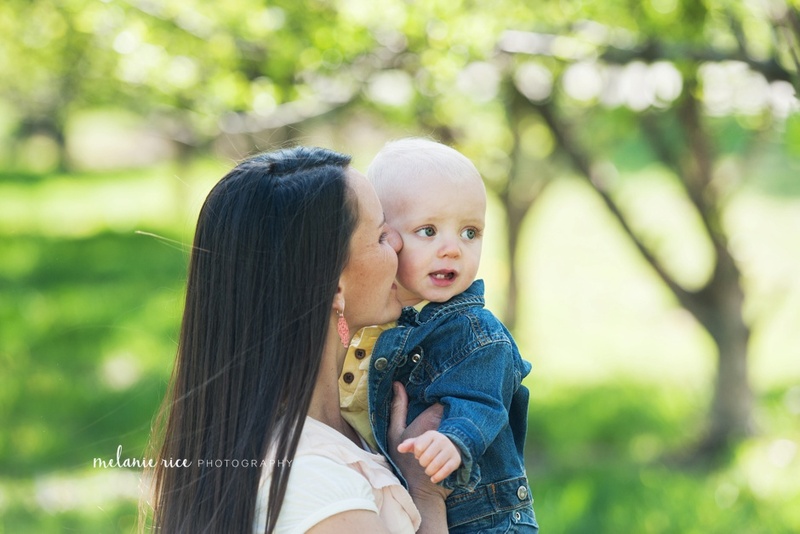 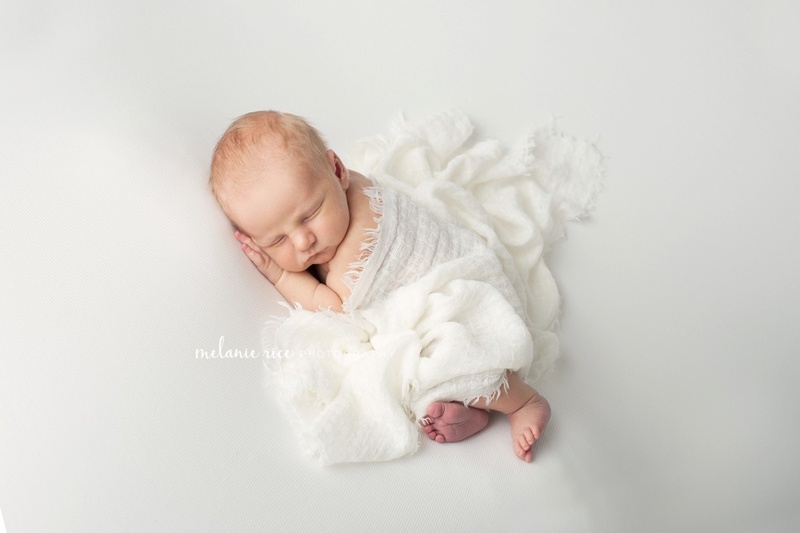 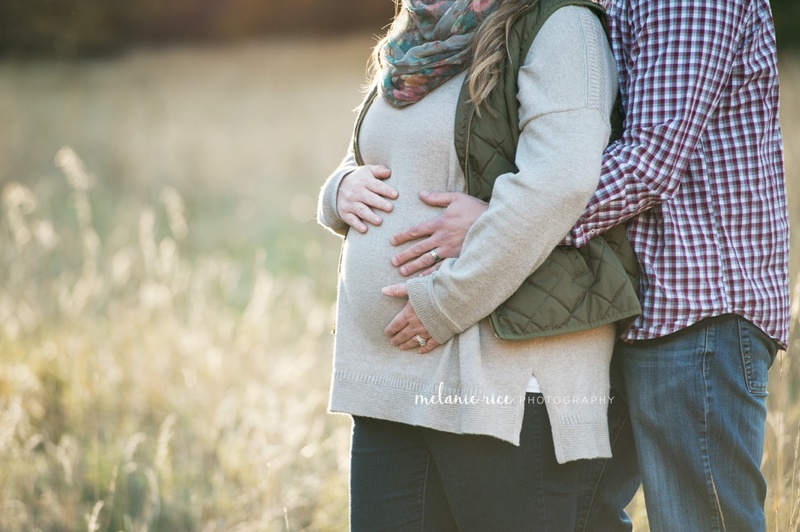 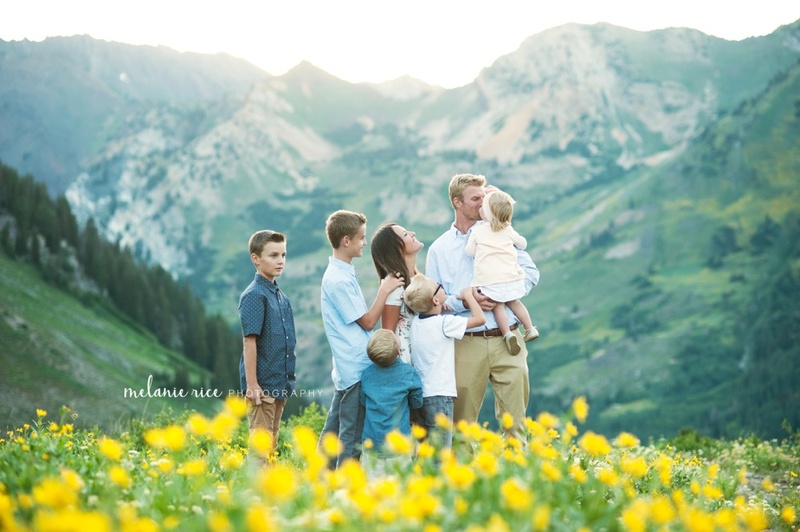 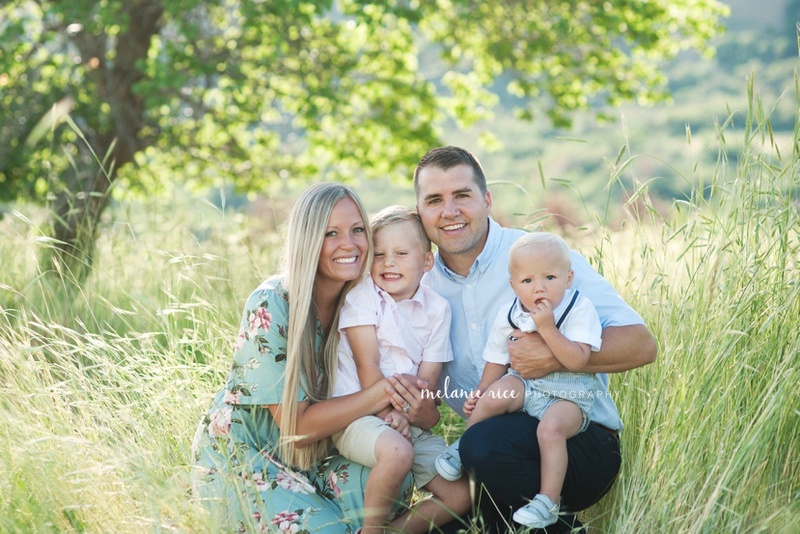 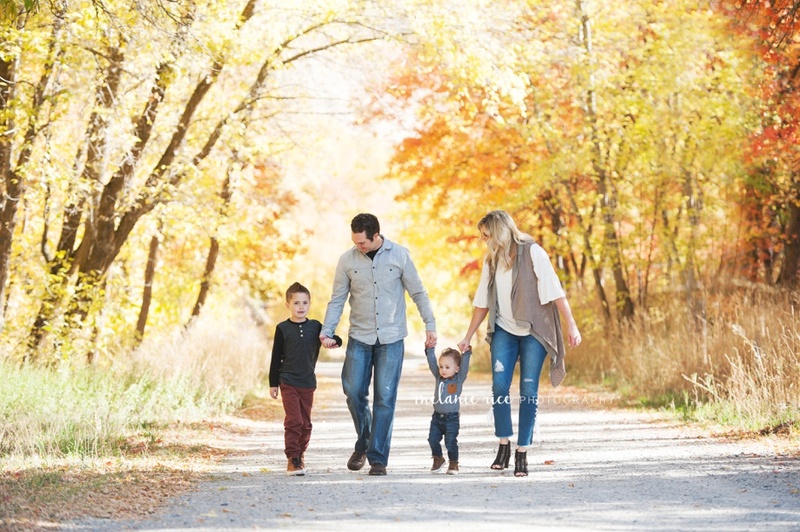 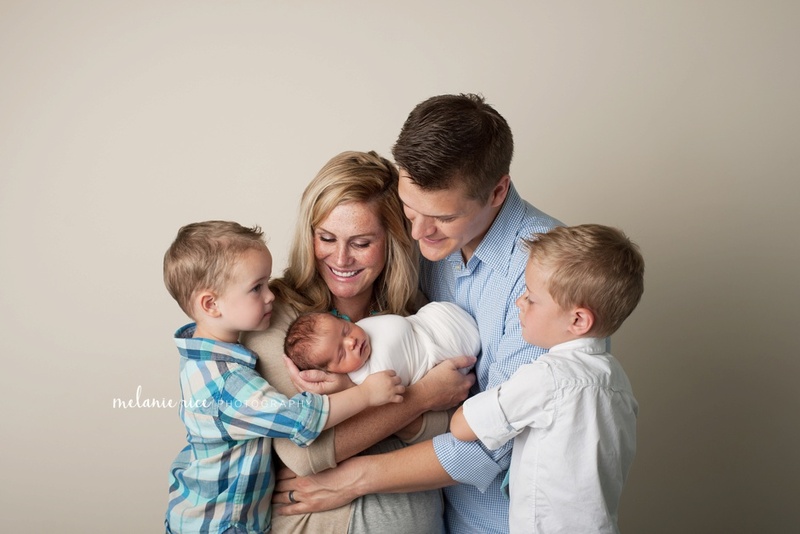 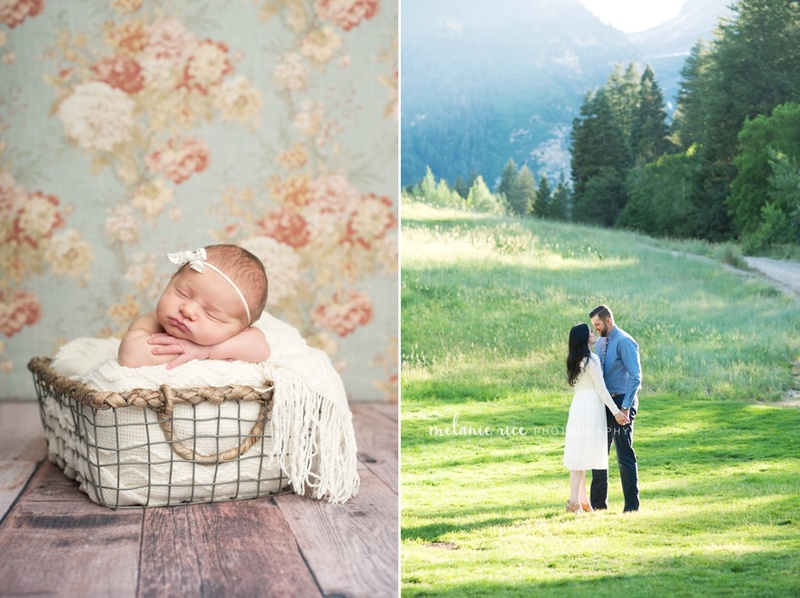 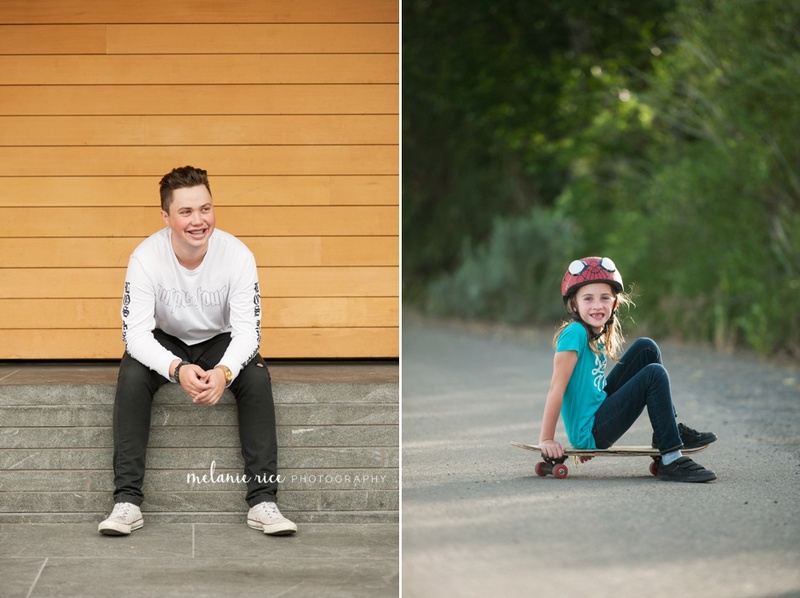 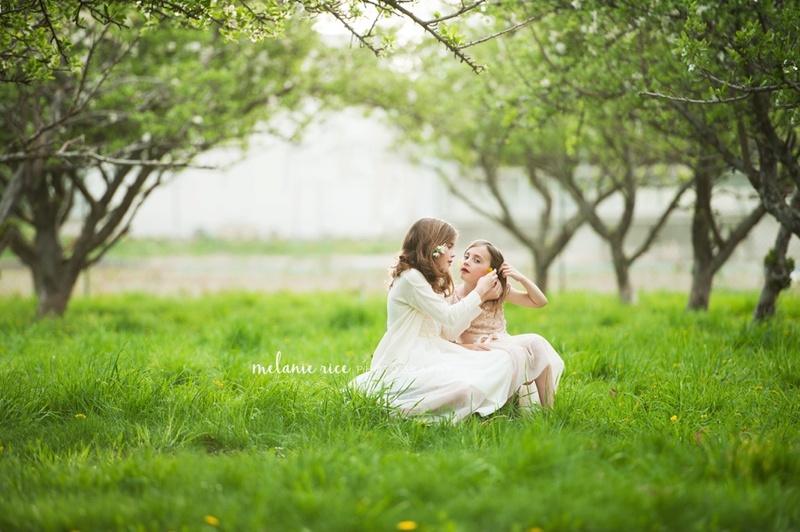 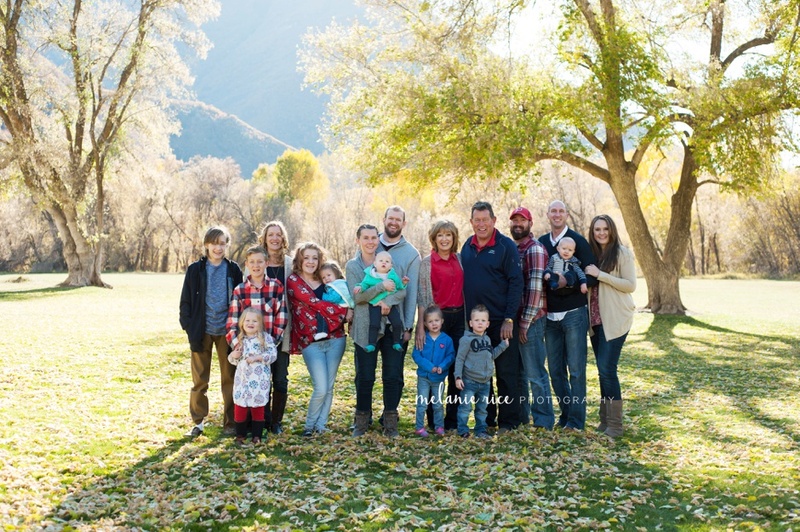 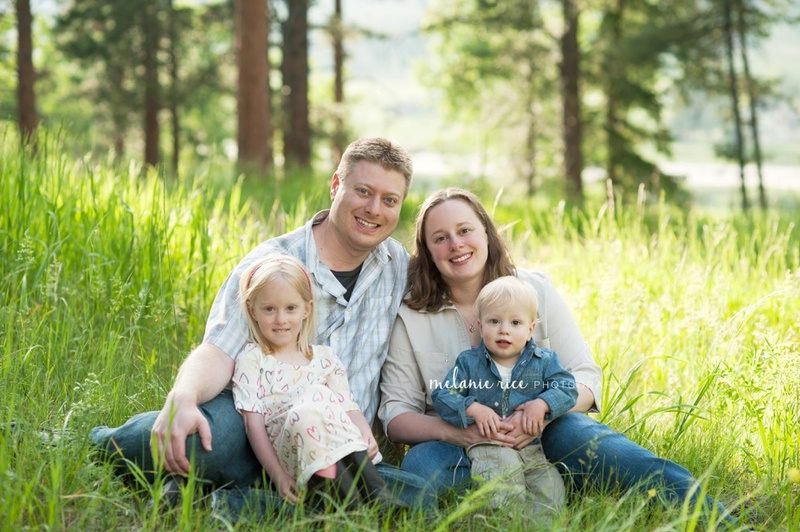 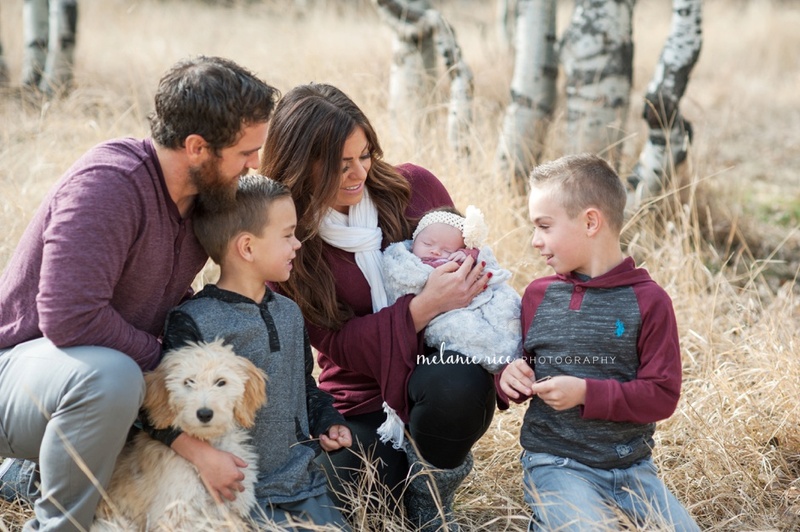 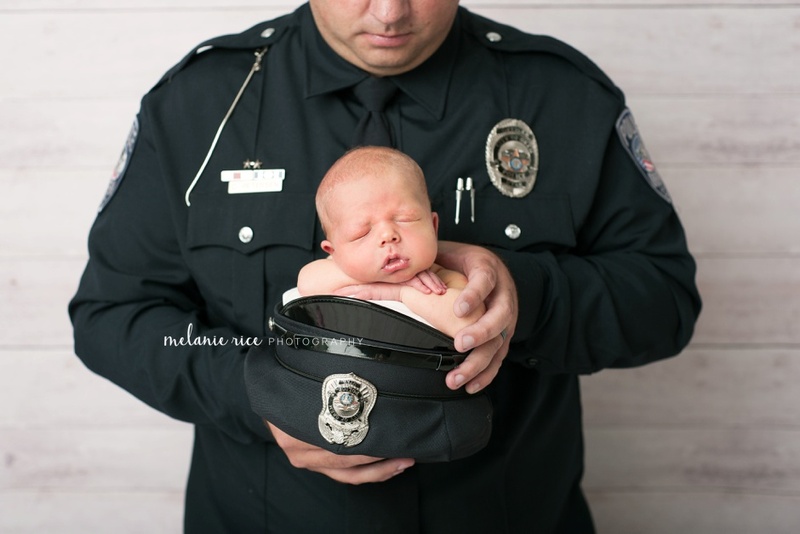 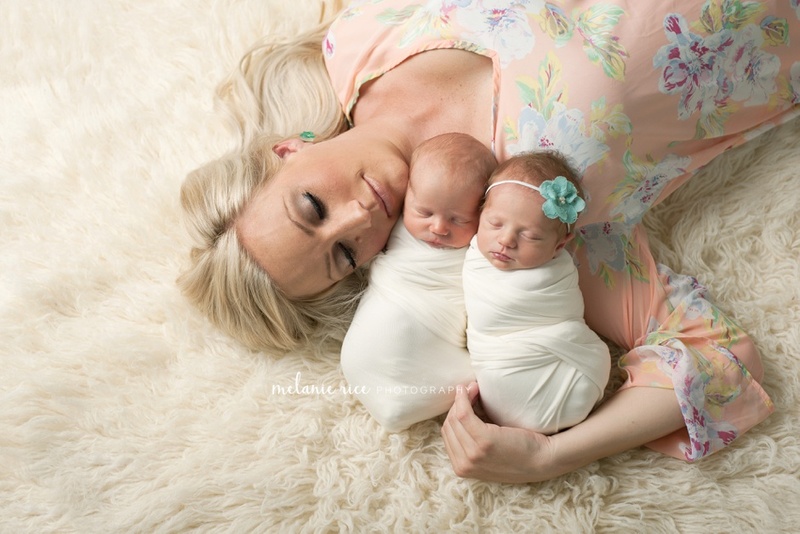 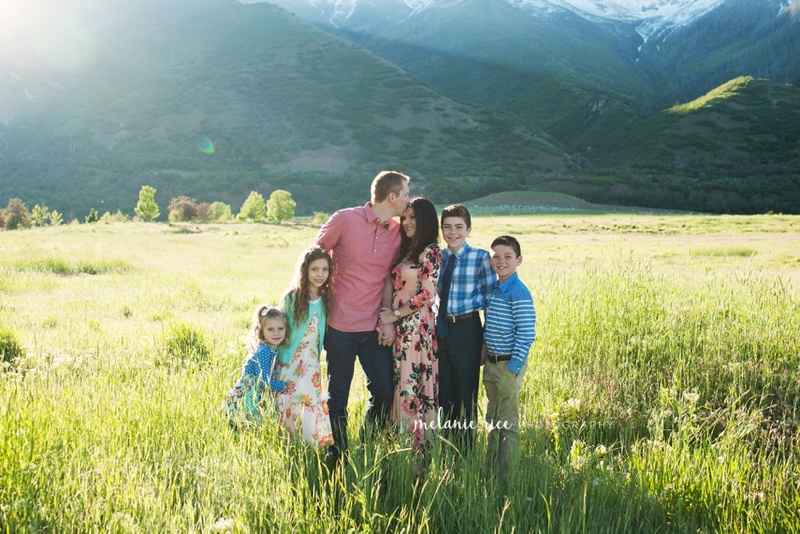 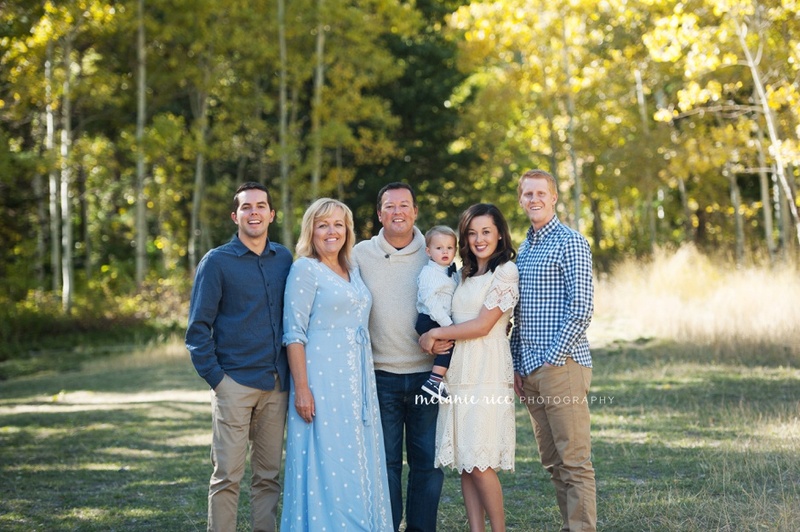 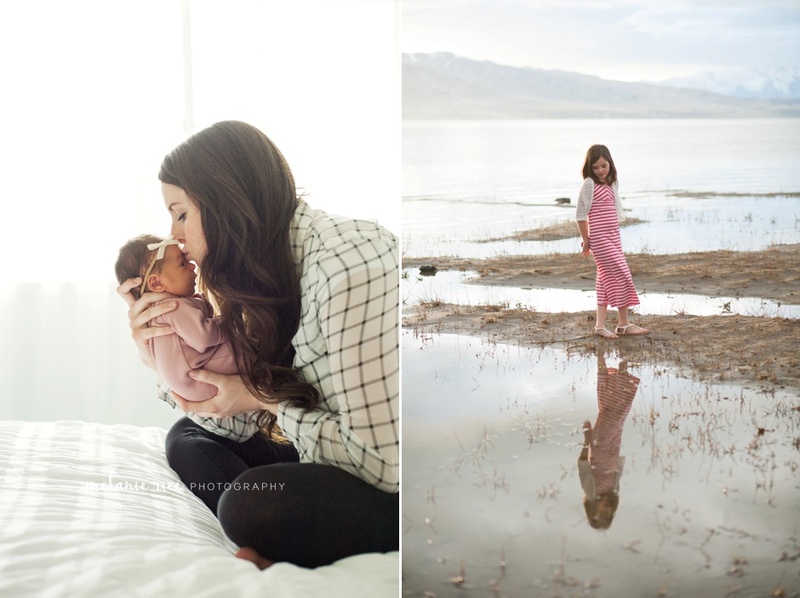 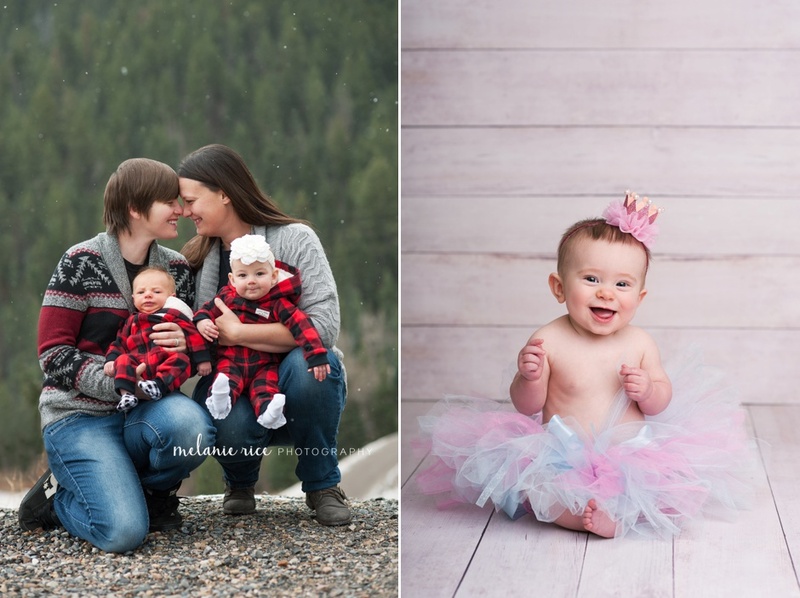 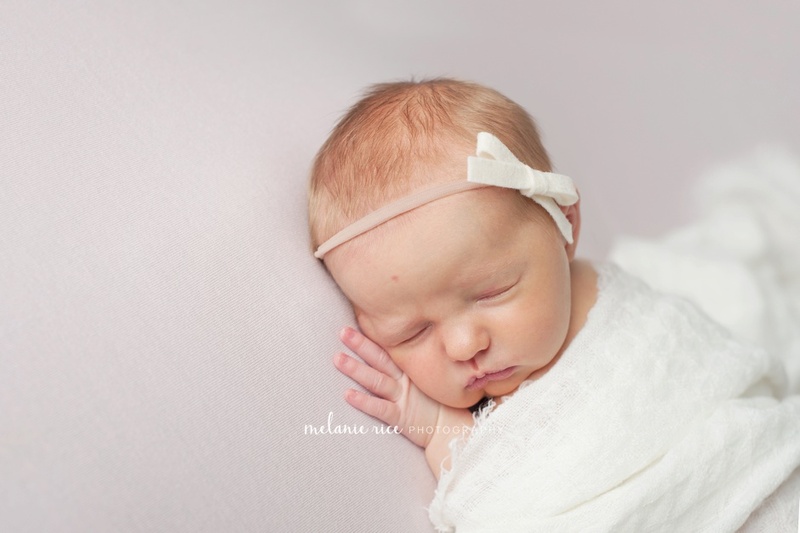 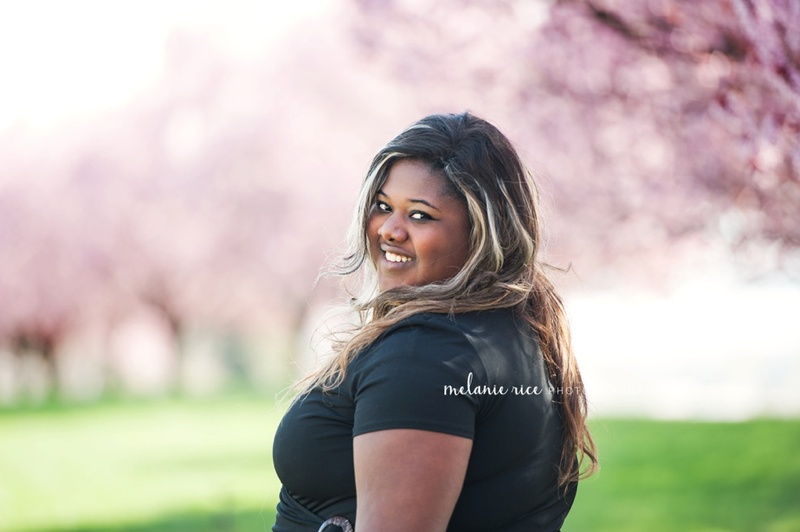 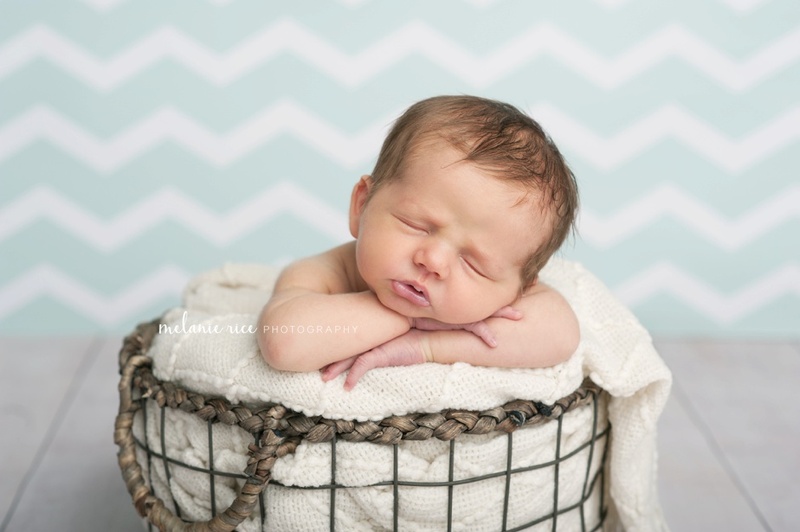 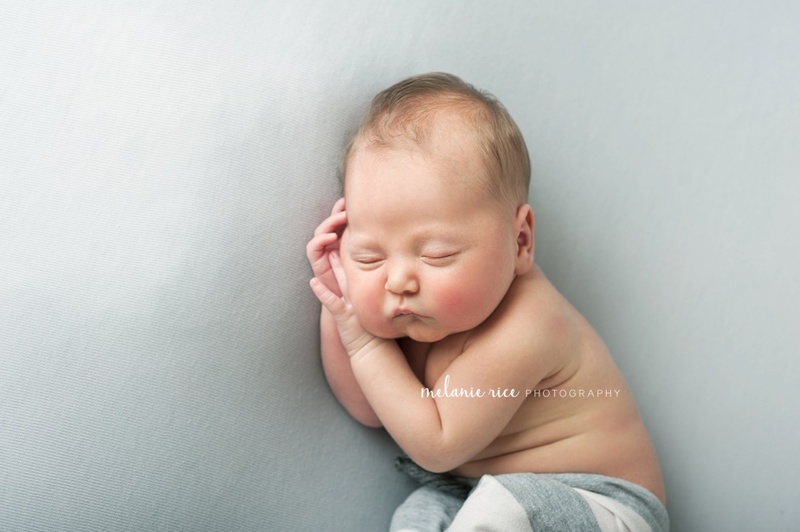 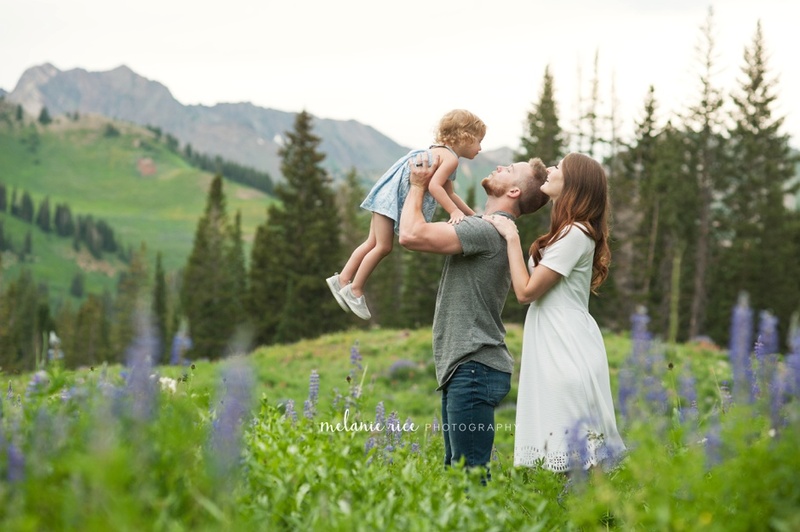 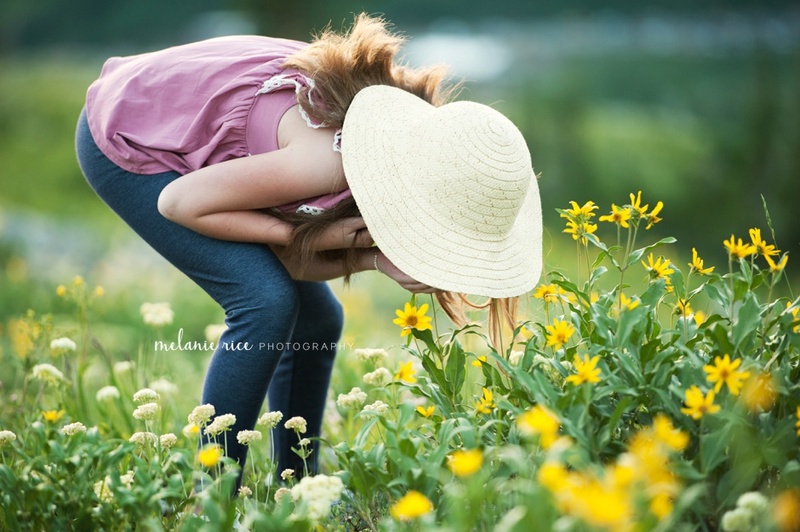 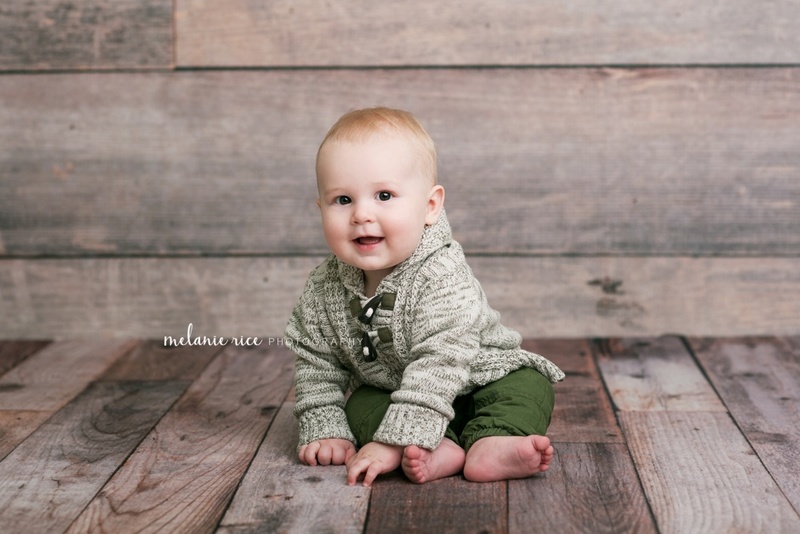 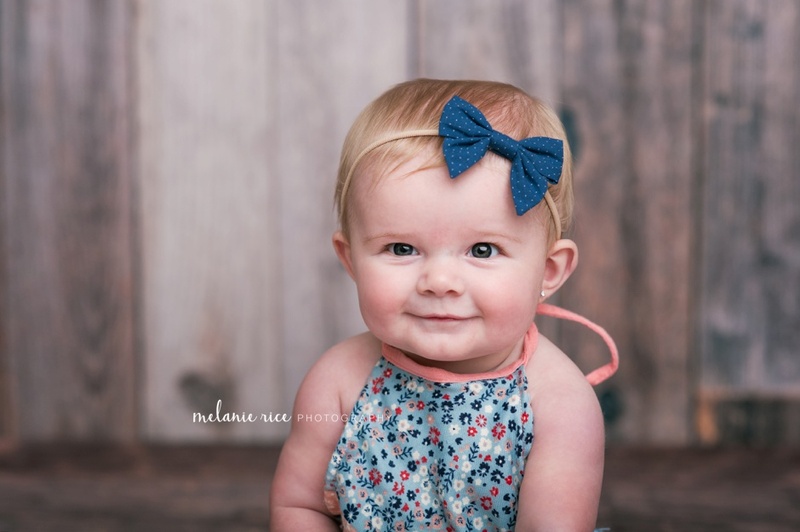 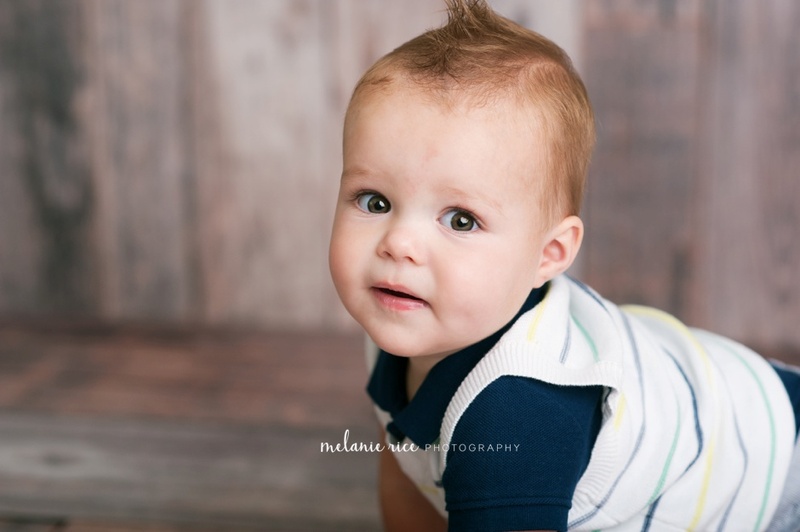 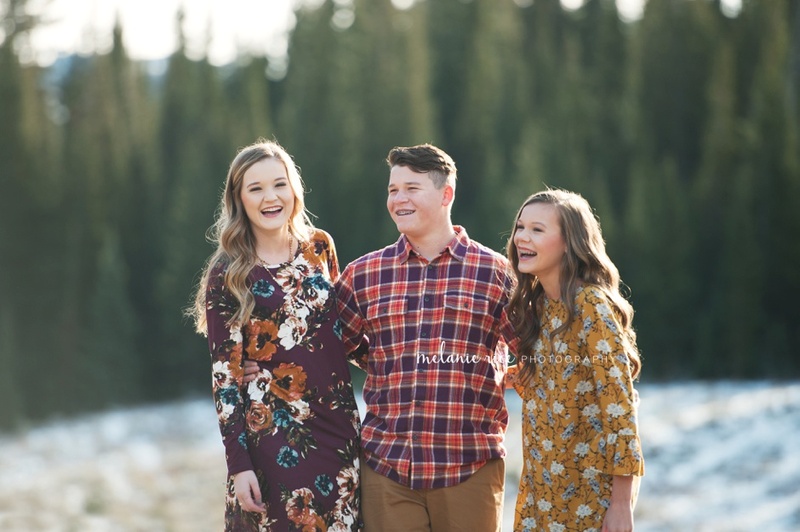 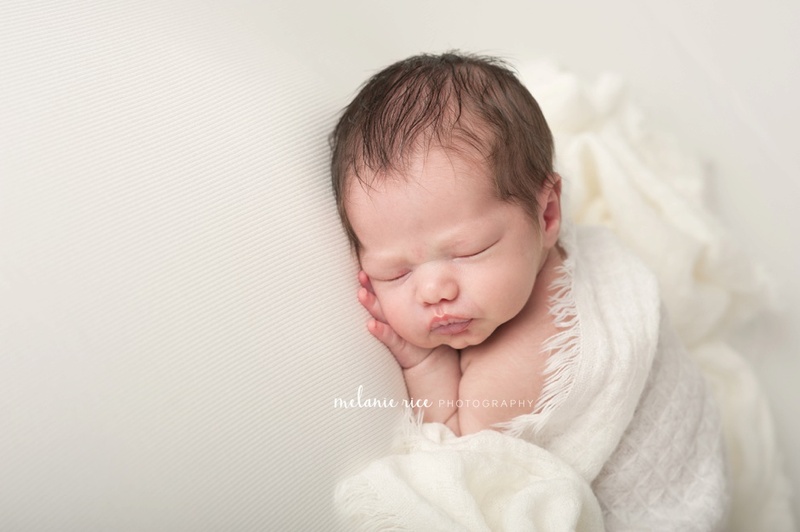 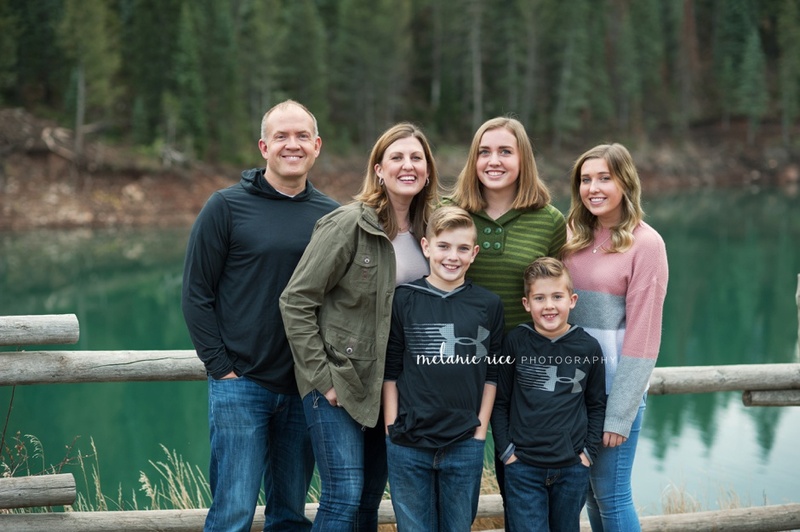 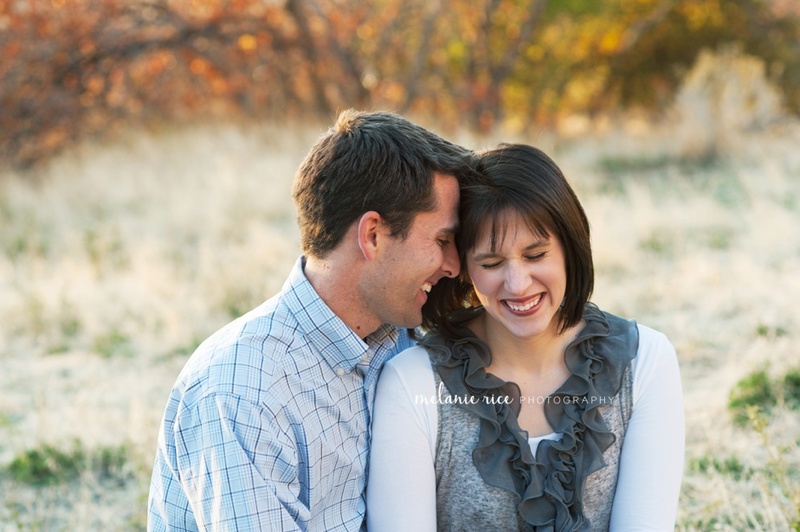 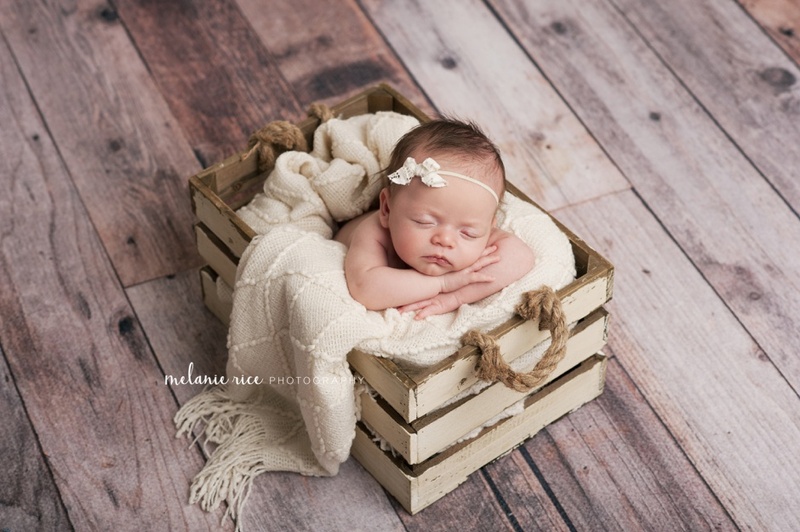 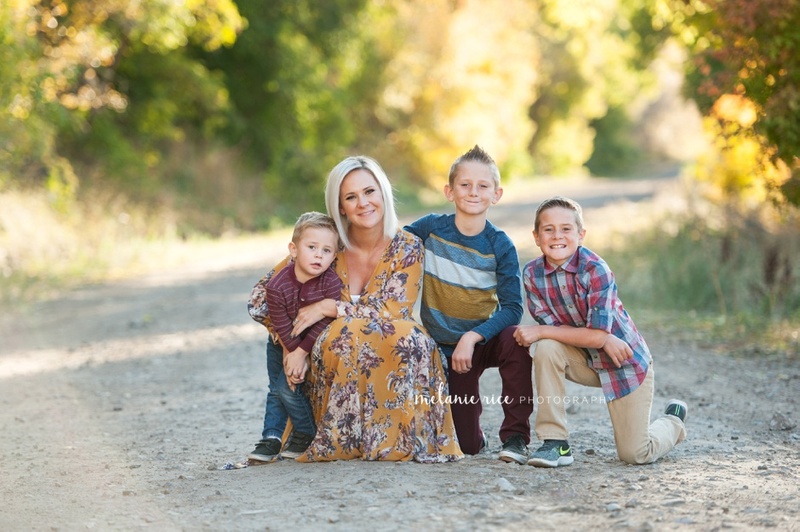 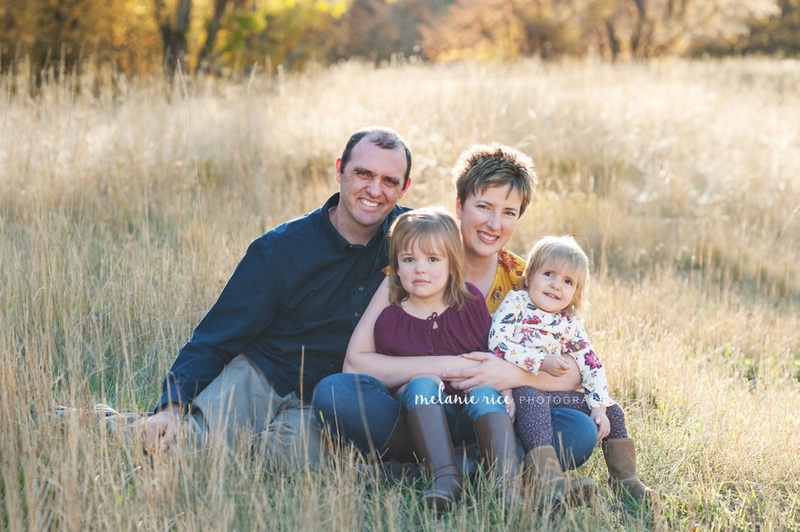 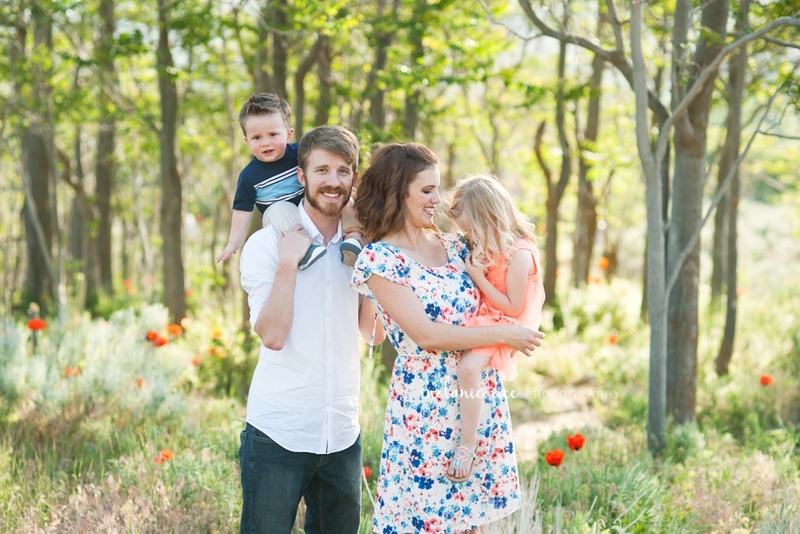 I have been busier than ever before, and have seen sweet babies grow up and gotten to see repeat clients come back year after year for their family photos! 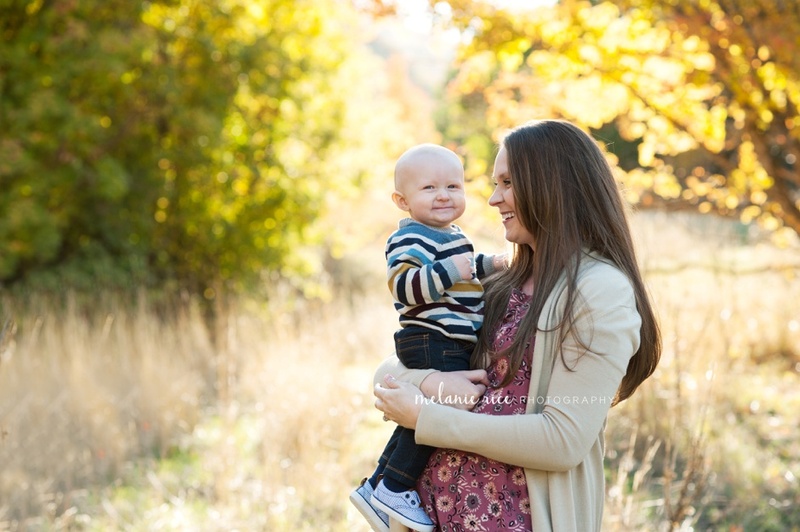 It brings me so much joy and fulfillment! 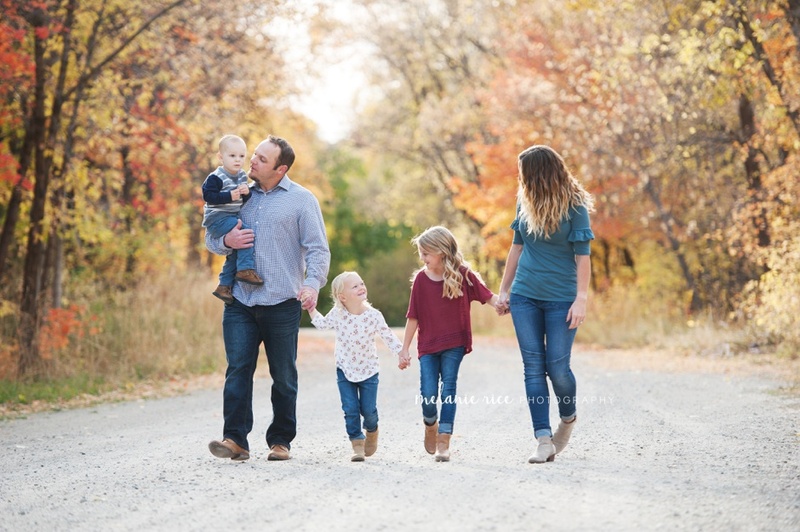 All of the long hours of planning, photographing, driving, editing, and more are worth every bit of the joy I experience while celebrating your family's greatest milestones. 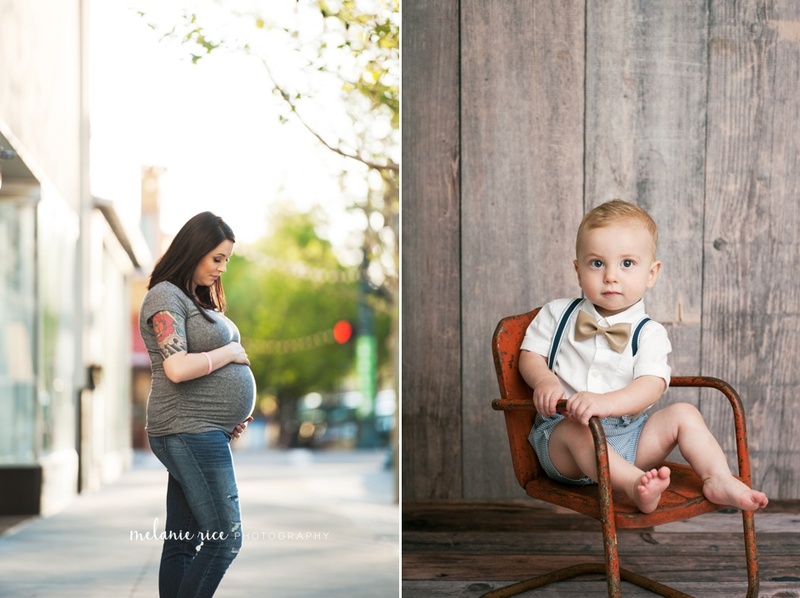 I thought it would be so fun to compile a blog post highlighting my sessions from this year! 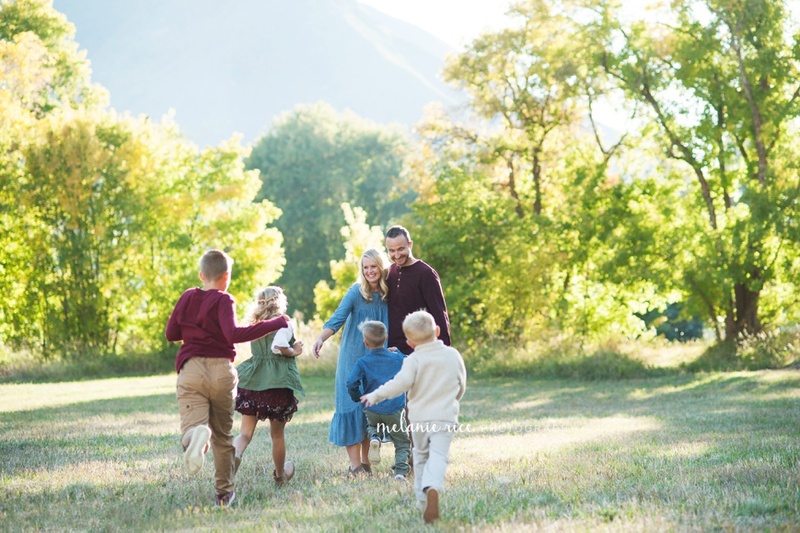 Thank you isn't nearly enough to convey my gratitude to each of my clients, and also each one of you who have followed along on my journey through this blog and social media. 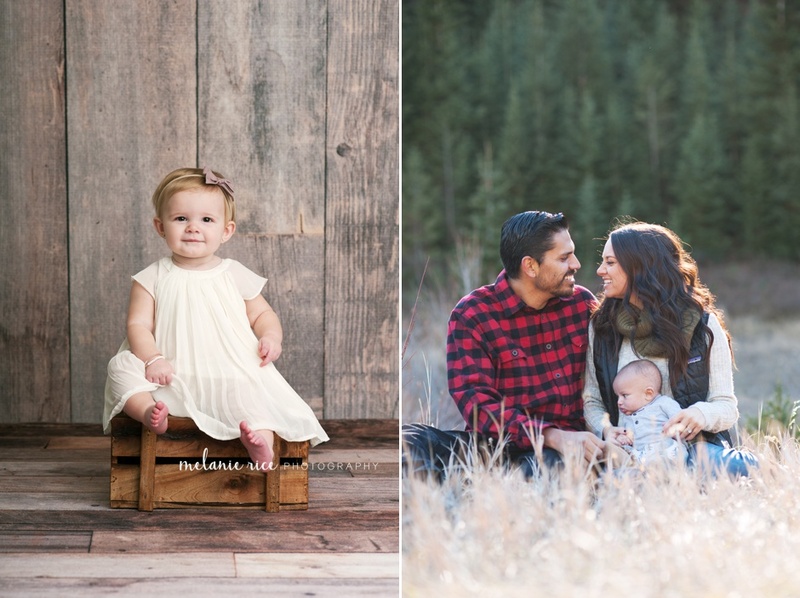 Without further ado, I would like to share my 2017 favorites! 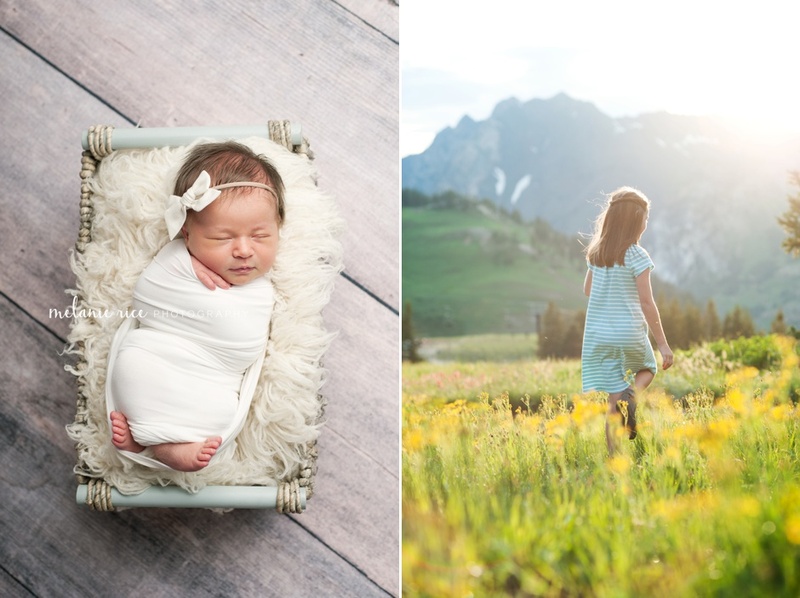 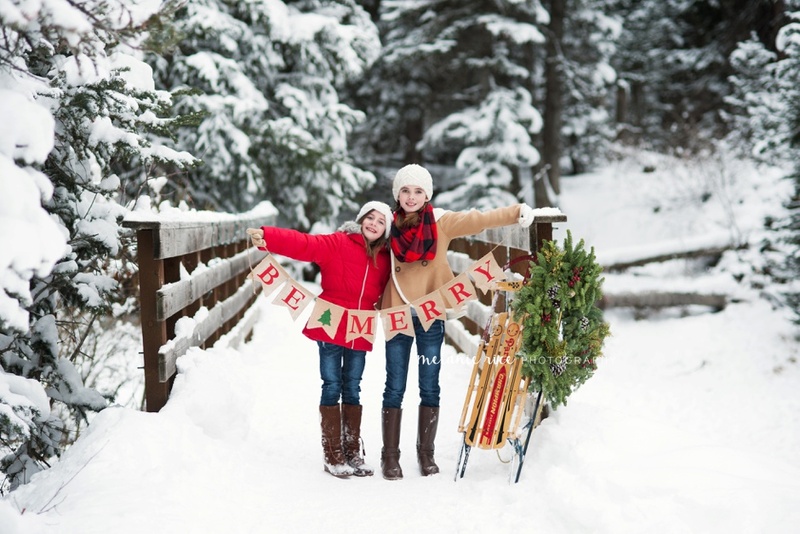 Many of these are still coming as their own featured blog posts, but in the meantime... here are some of my favorites from each session this year!